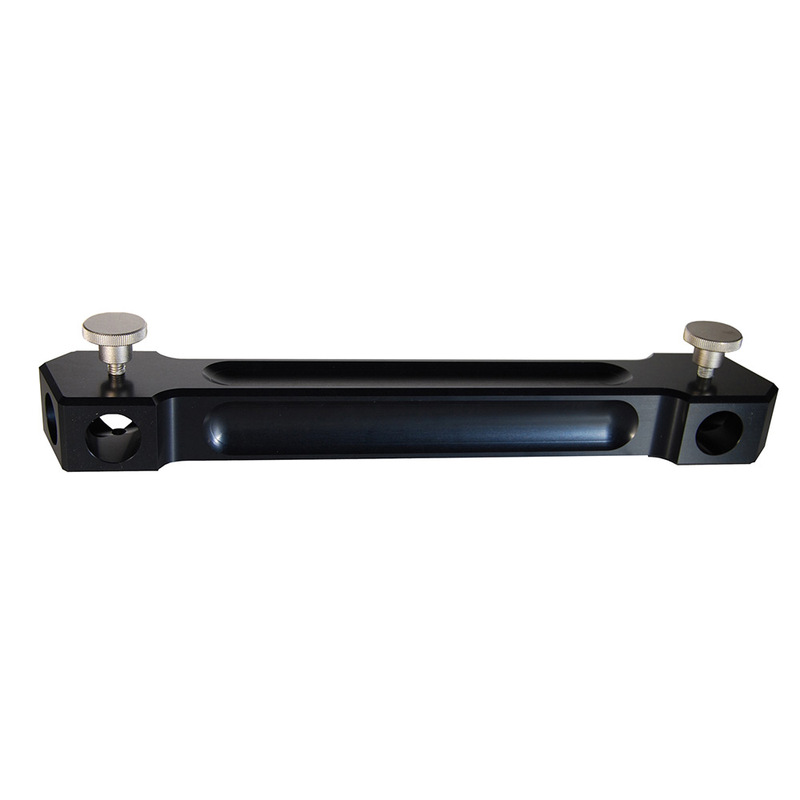 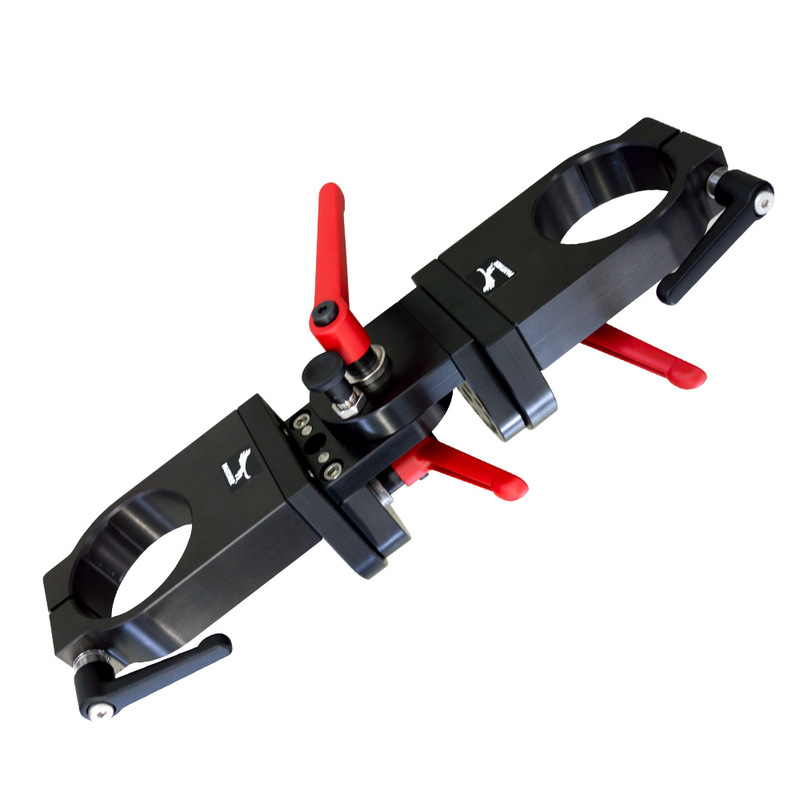 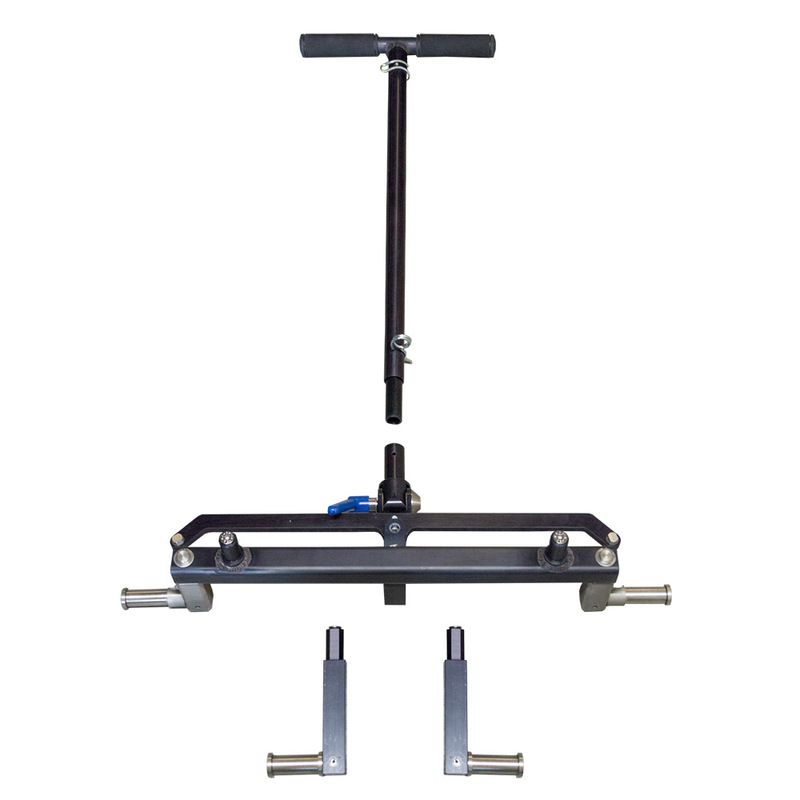 The lightweight Roller Plate (171073) is the ideal dolly for productions where space is limited. 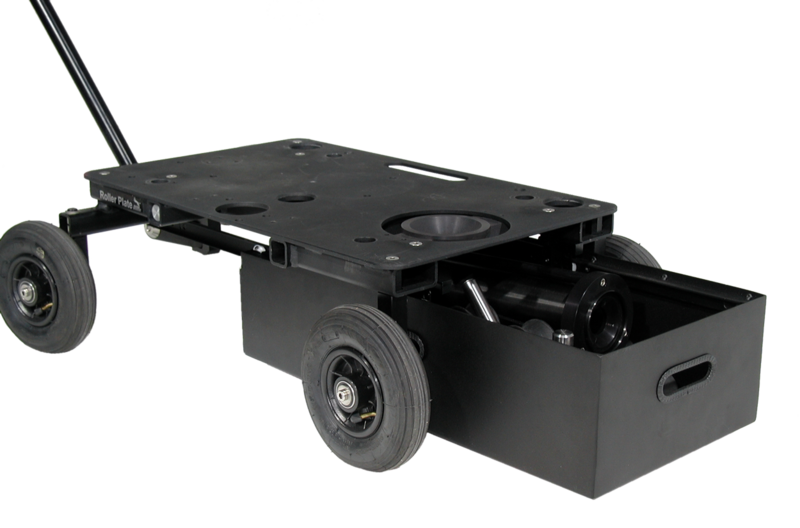 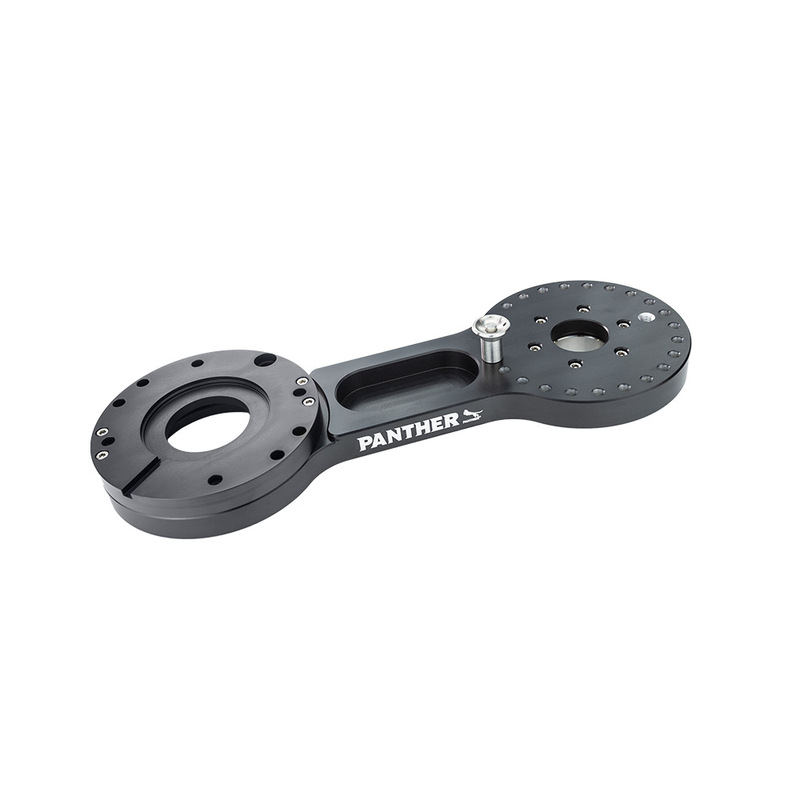 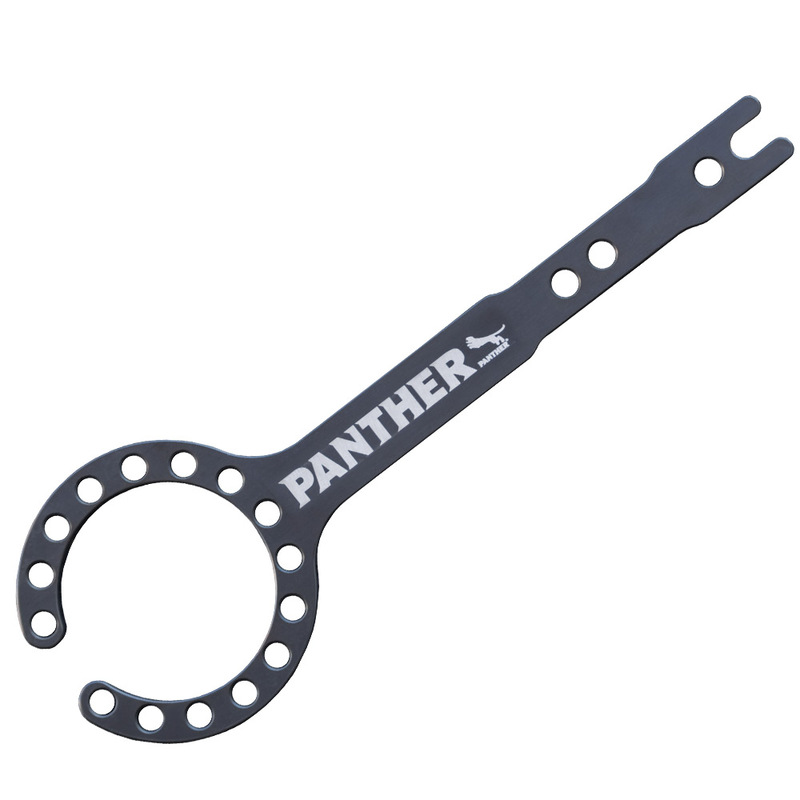 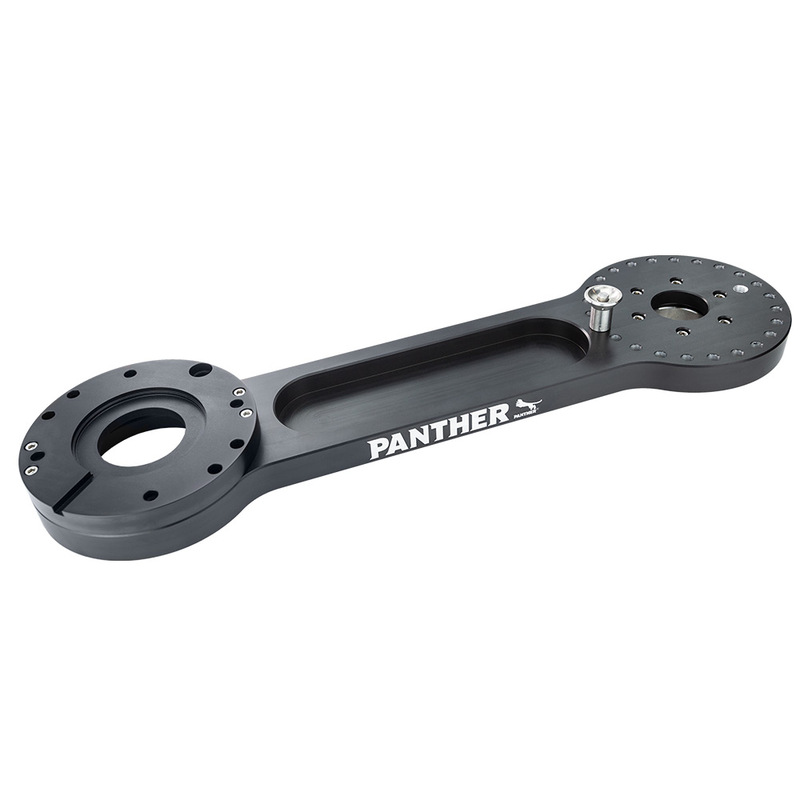 As the most compact Panther Dolly, it passes through anydoor with ease. 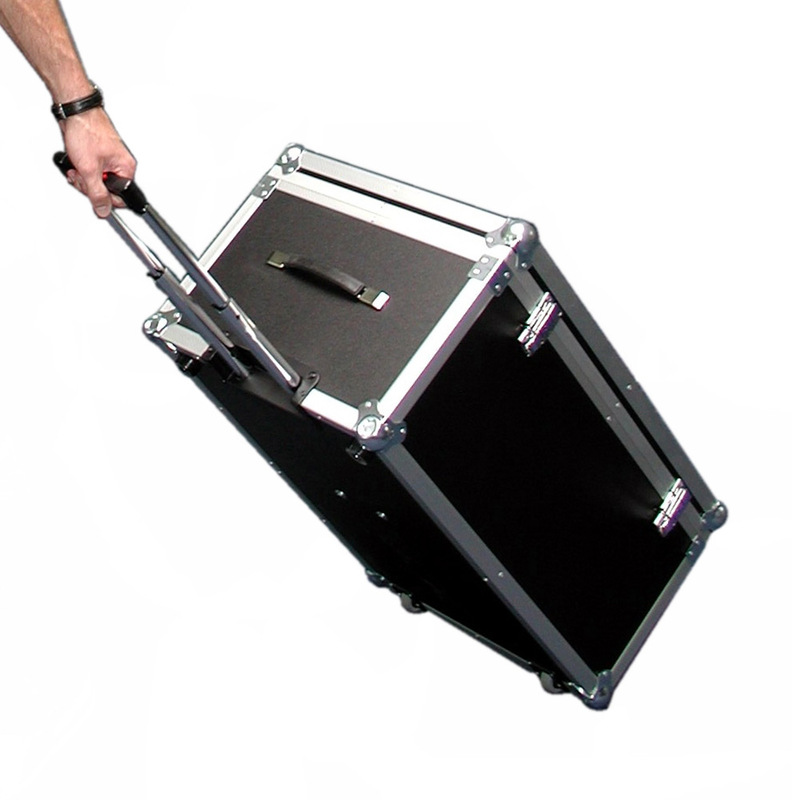 It fits perfectly in tight spaces, such as the aisles of trains or airplanes. 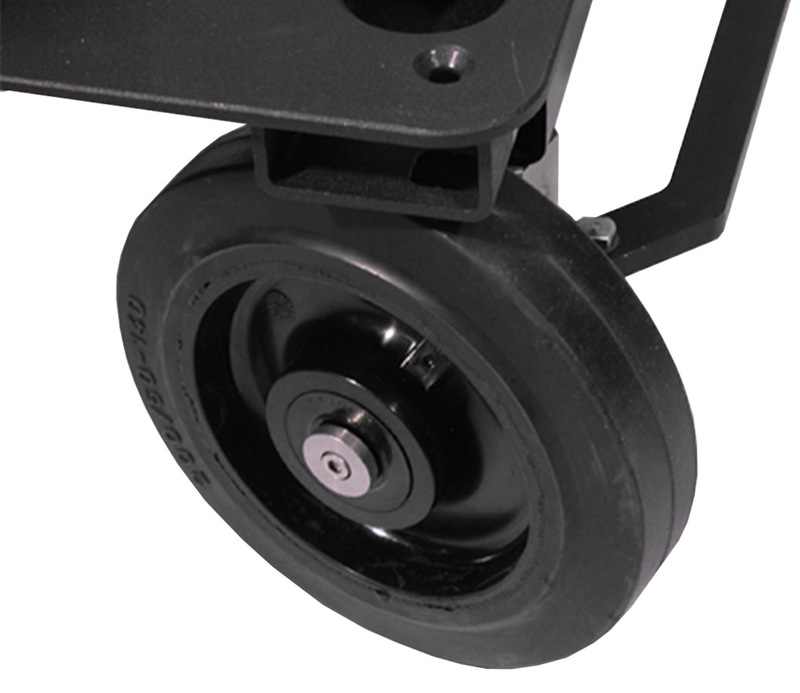 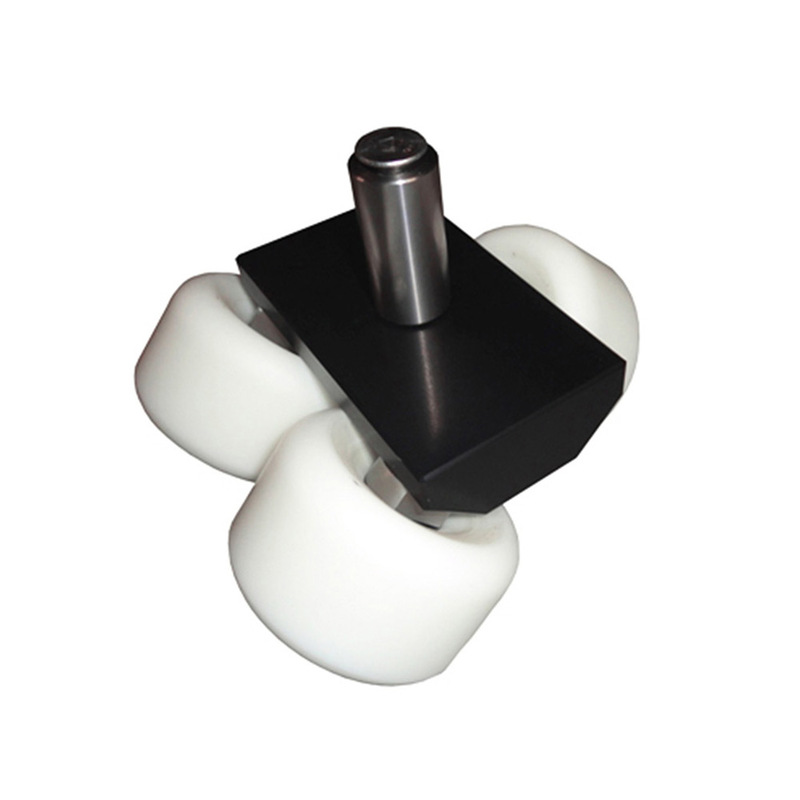 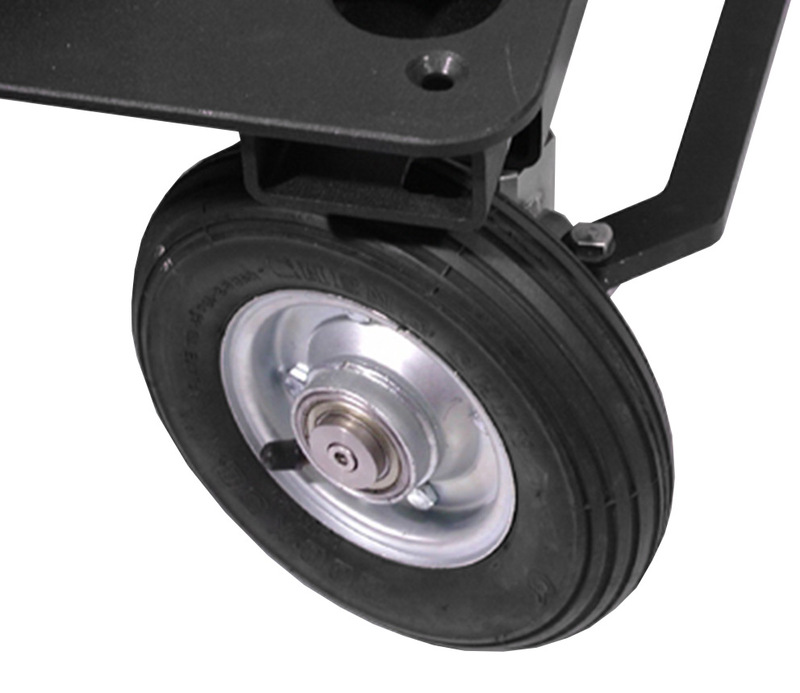 With its' lightweight but sturdy design the Roller Plate has a weight of only 7kg / 15lbs and a max. 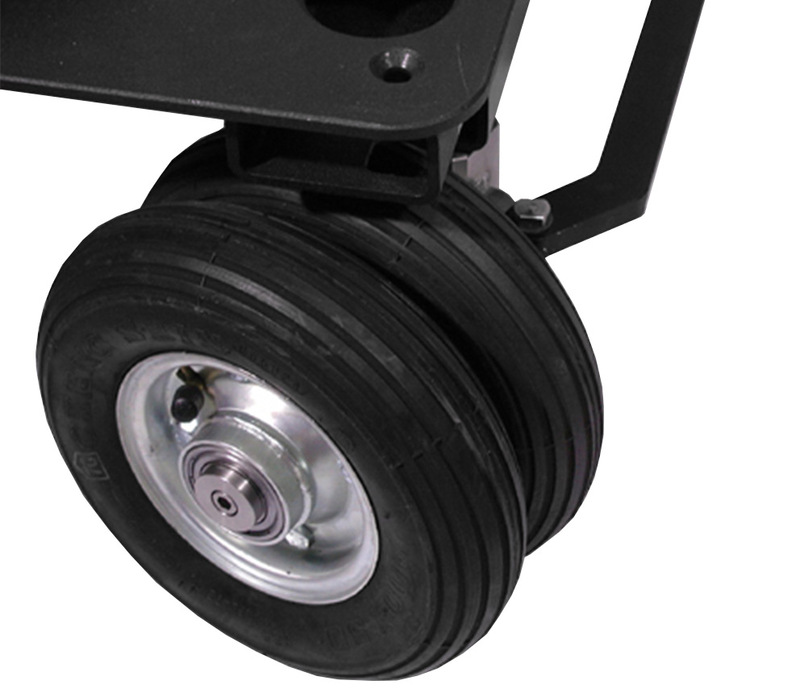 payload of up to 250kg / 550lbs. 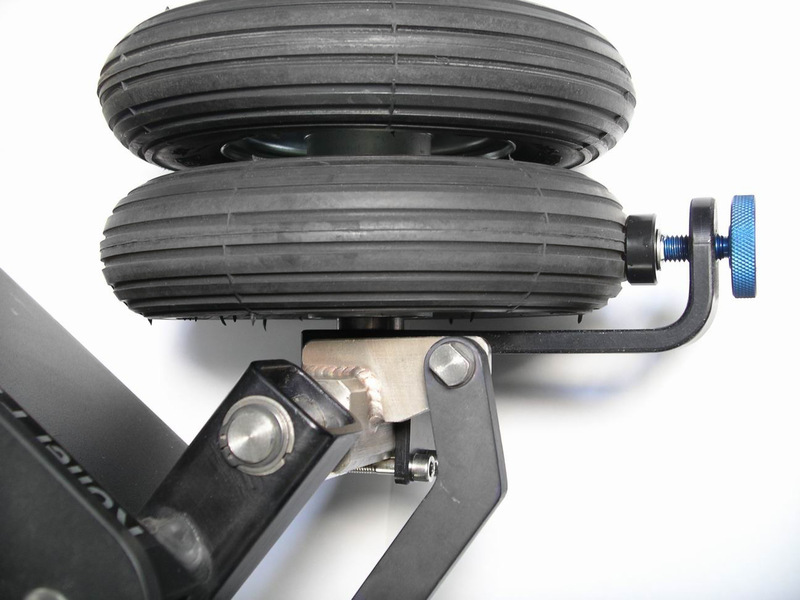 It all starts with one Plate. 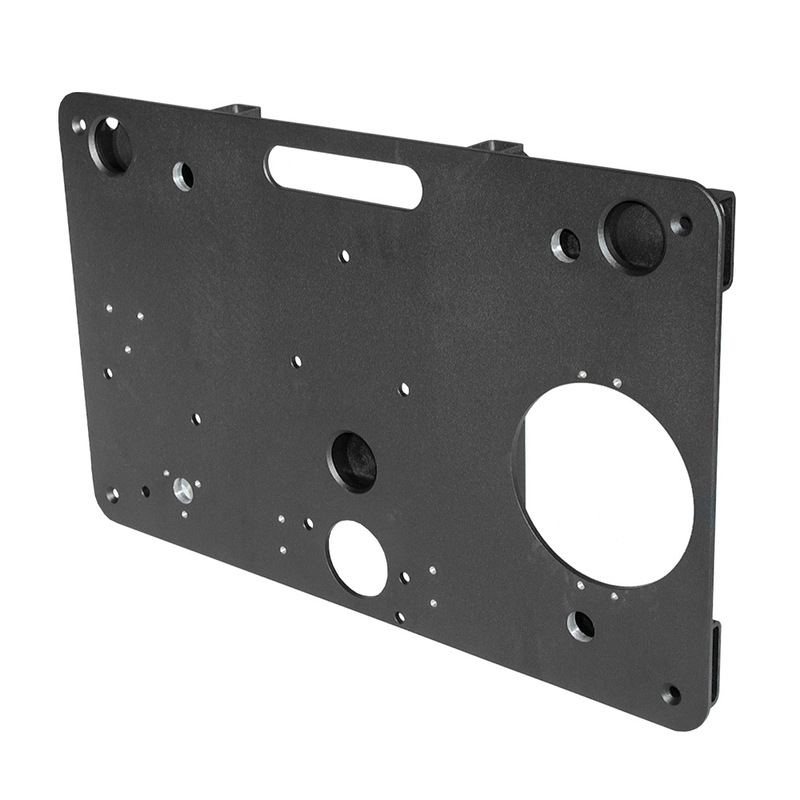 It all starts with the Roller Plate (171073) itself. 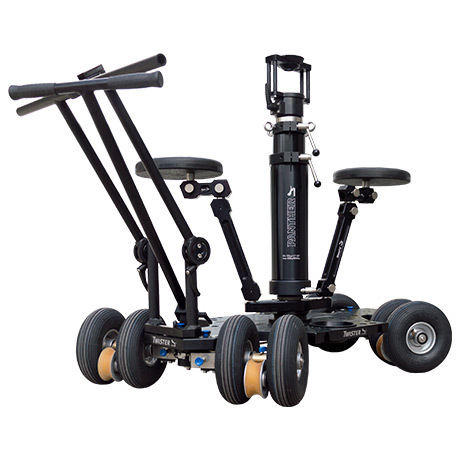 Designed to work great where space is limited it has a size of 68 x 42 cm / 26,7 x 16,5" - the smallest possible size for a dolly. 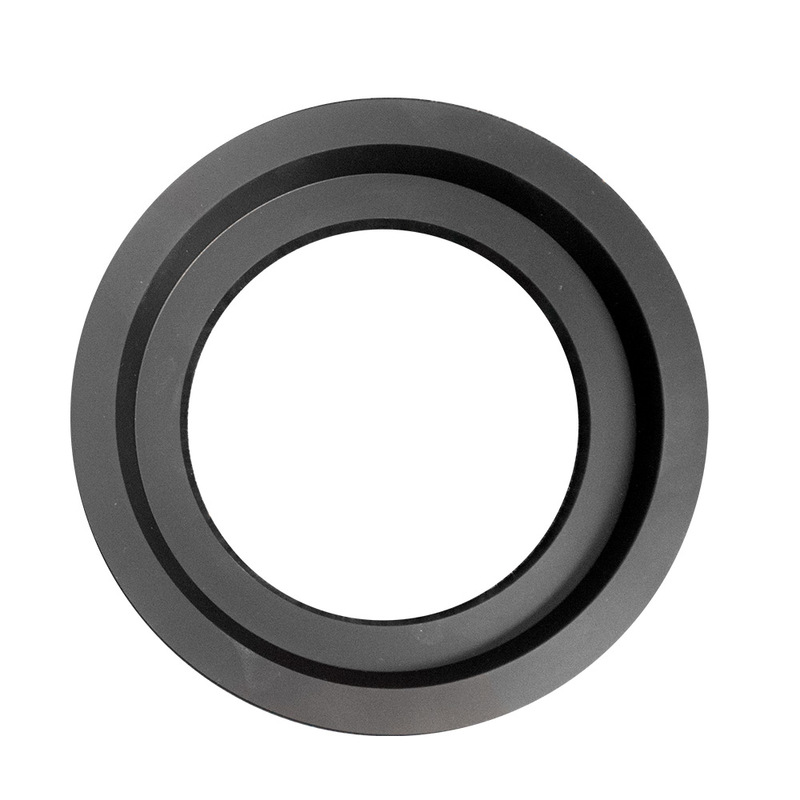 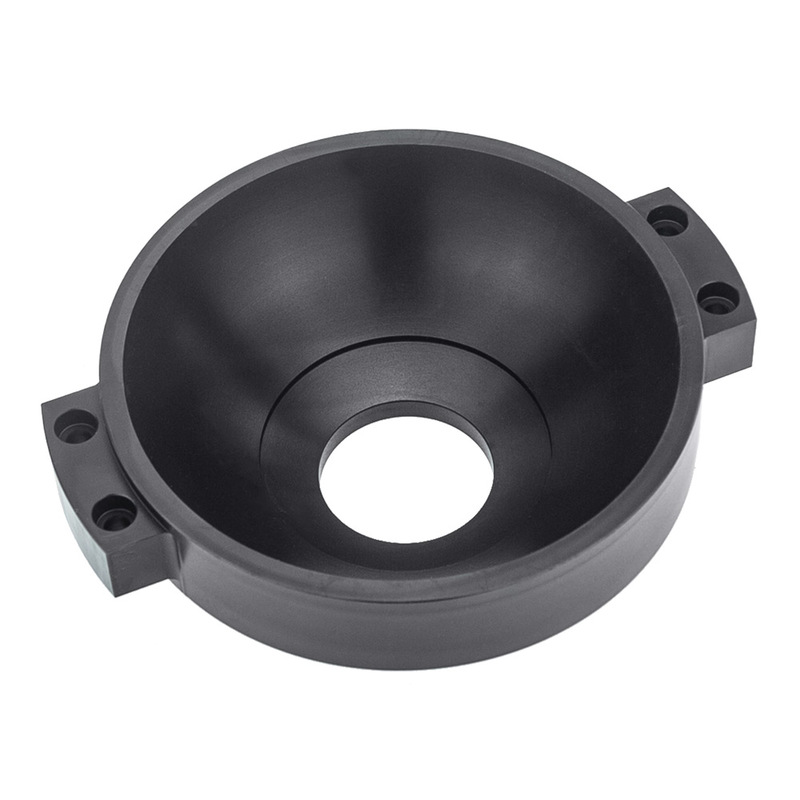 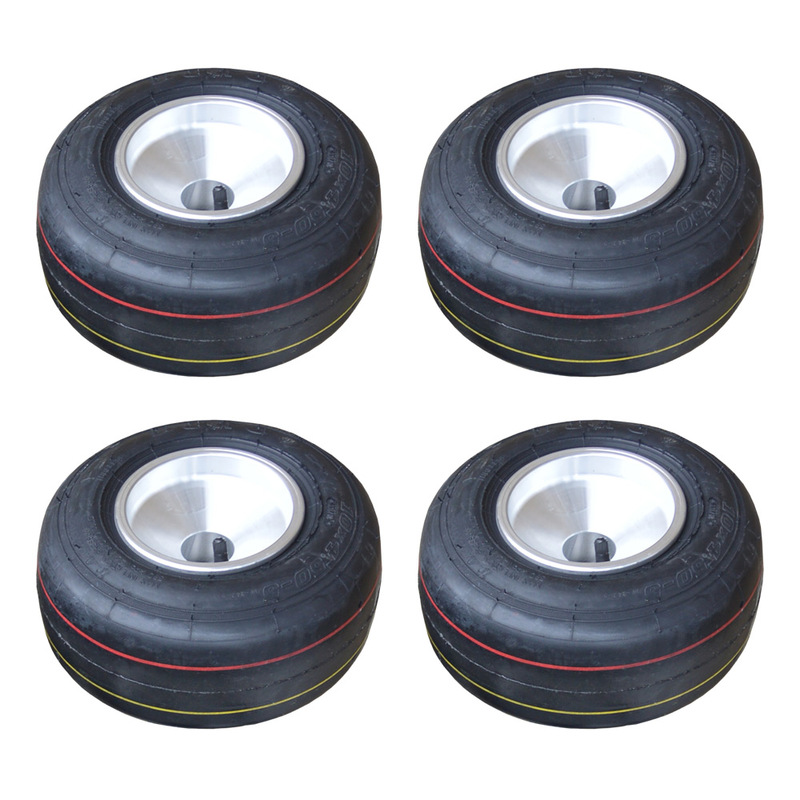 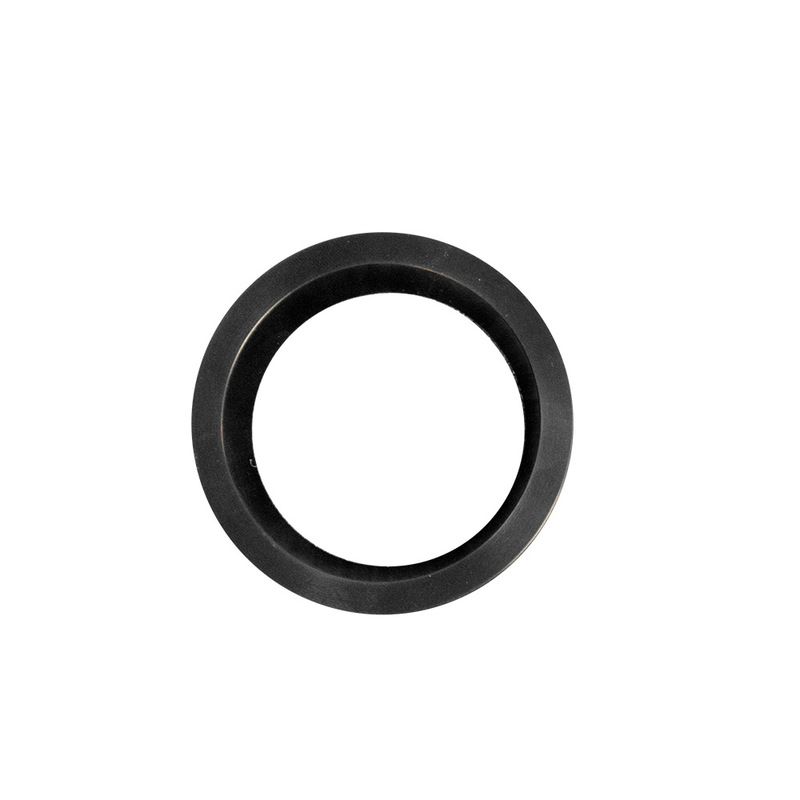 The Tire Set (157041) for the Roller Plate with Steering and Drawbar is ideal for the single Roller Plate as well as for the double configuration. 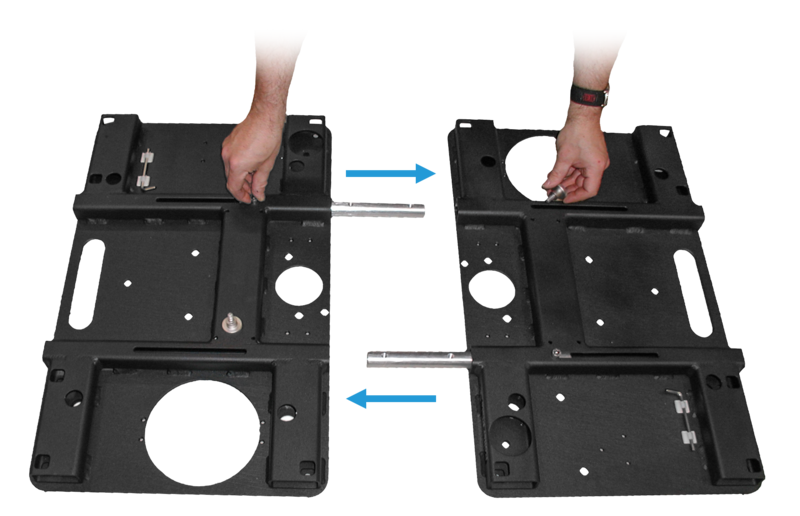 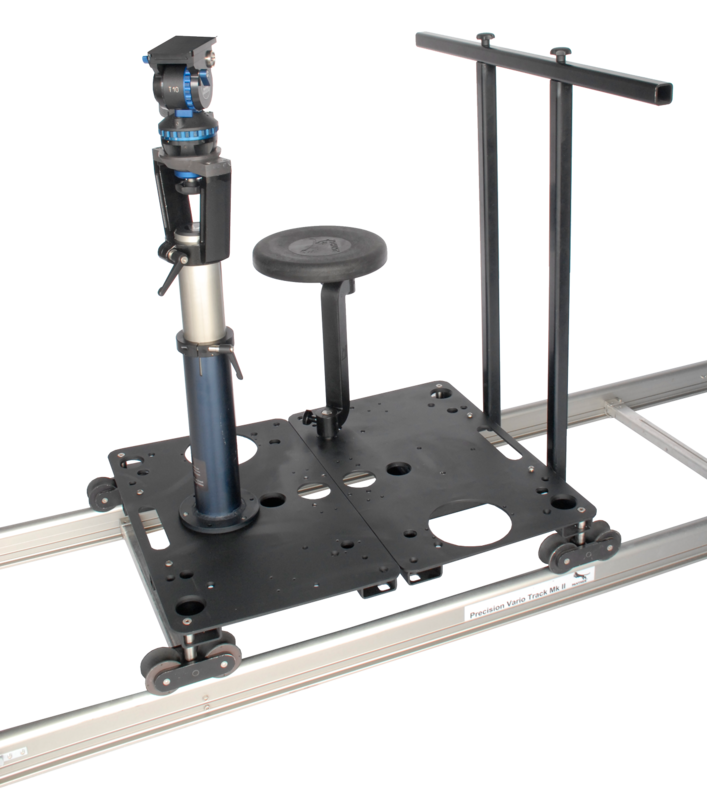 If required, simply put together two Roller Plate platforms. 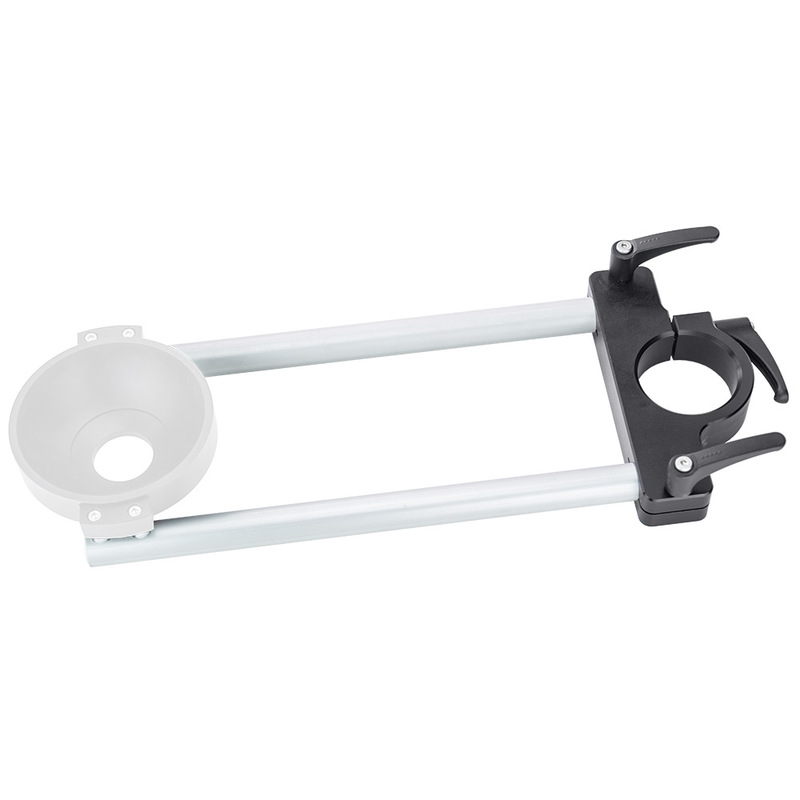 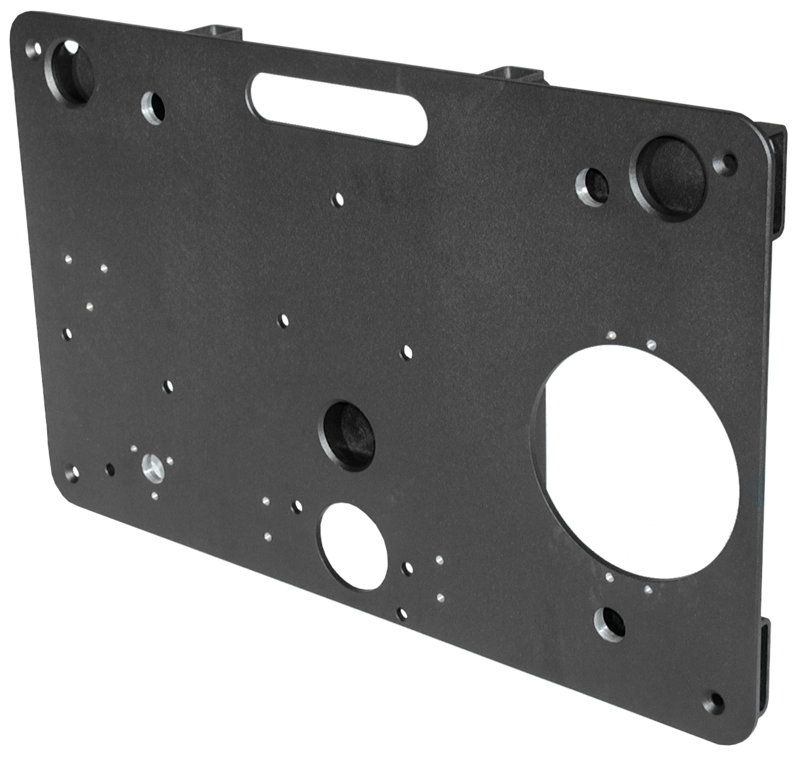 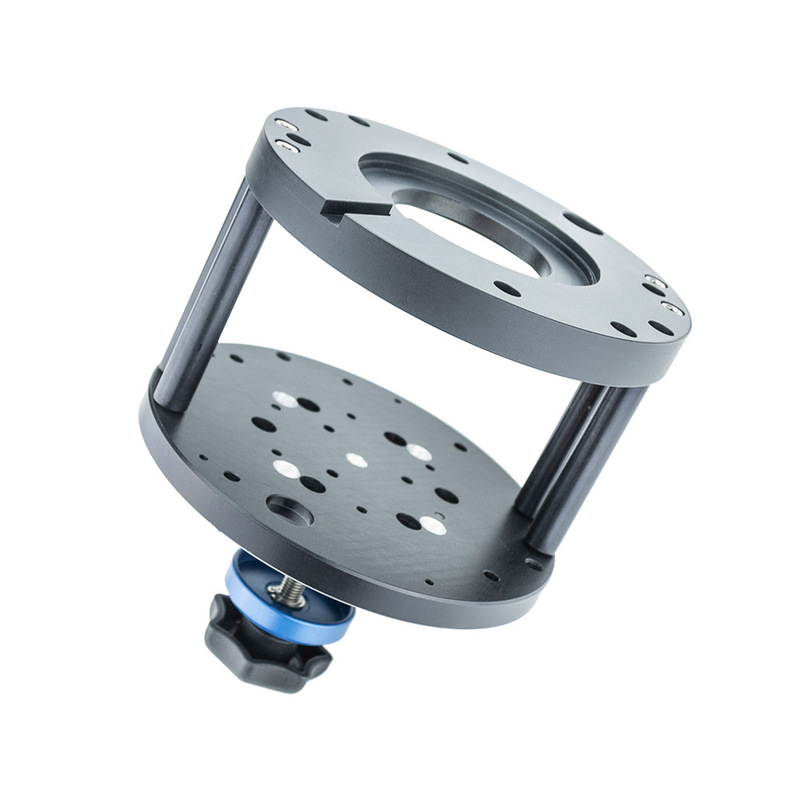 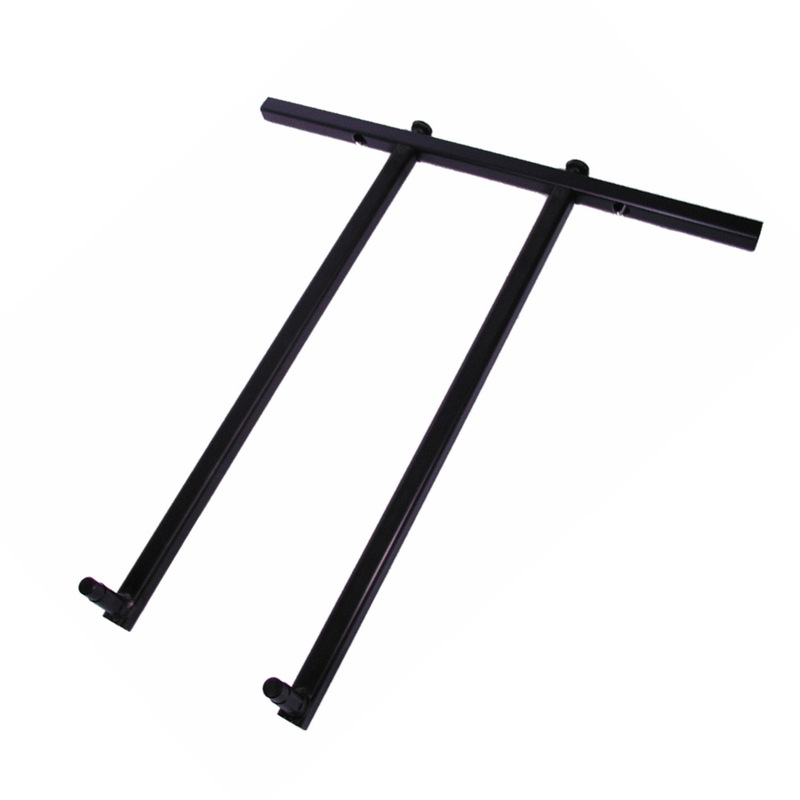 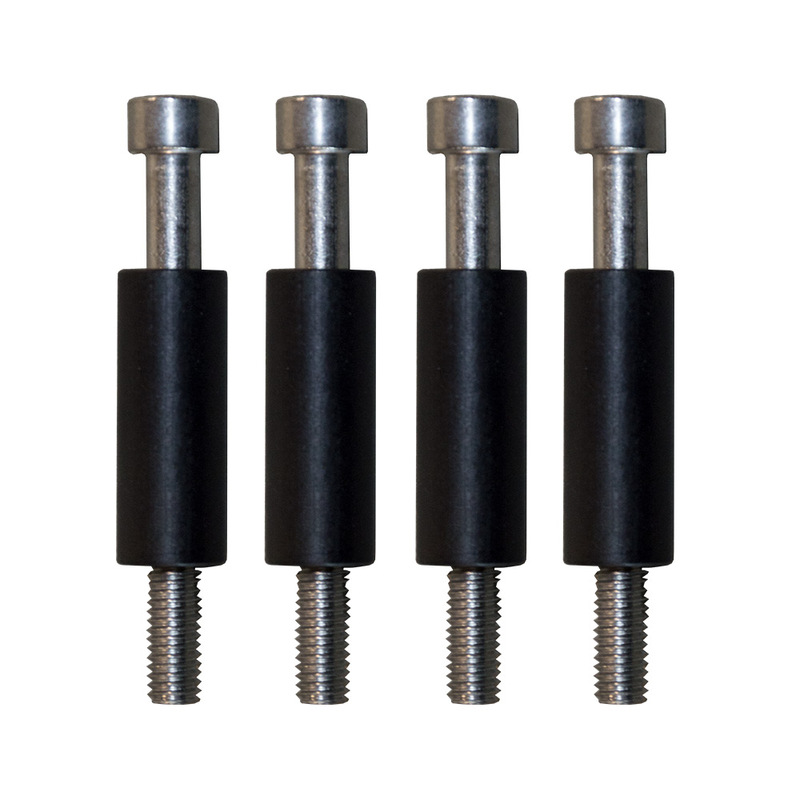 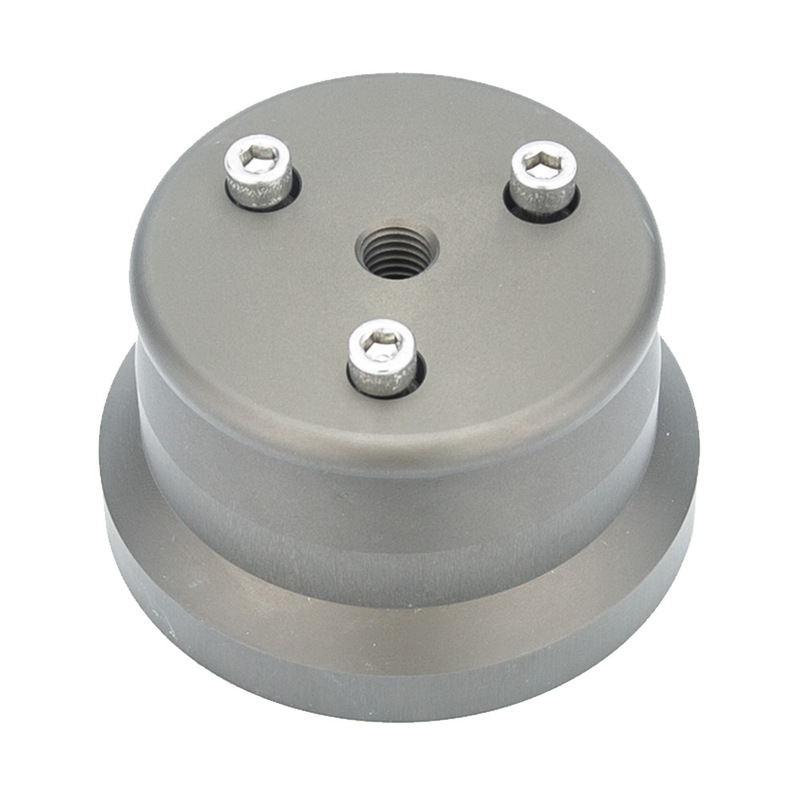 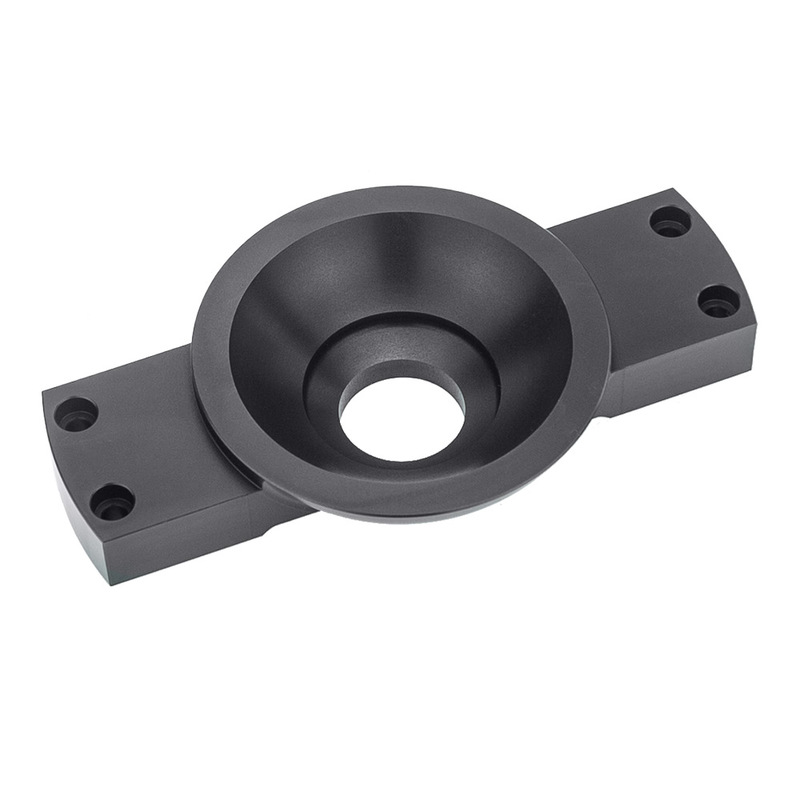 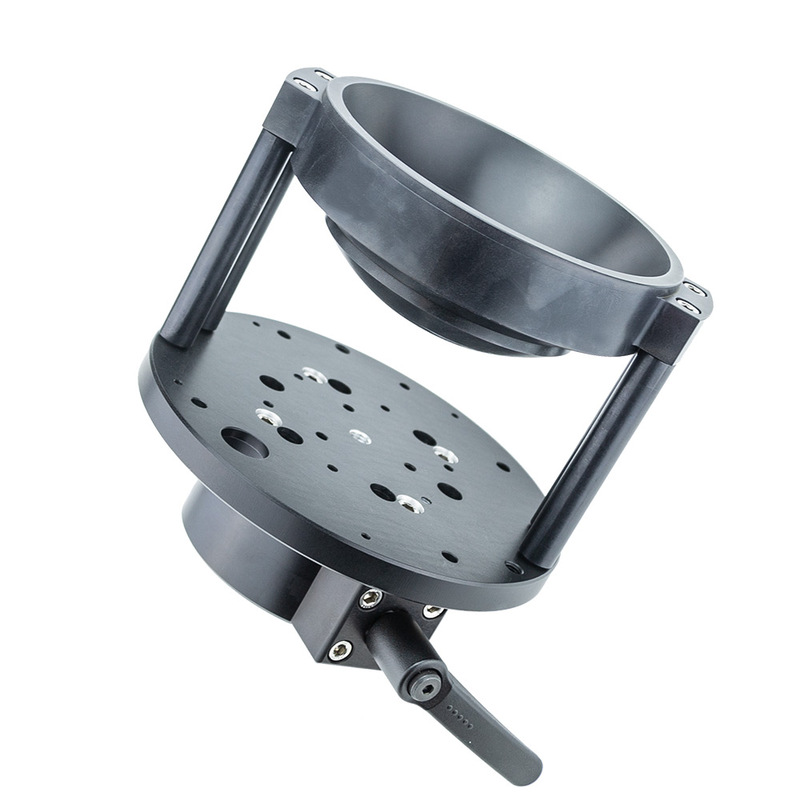 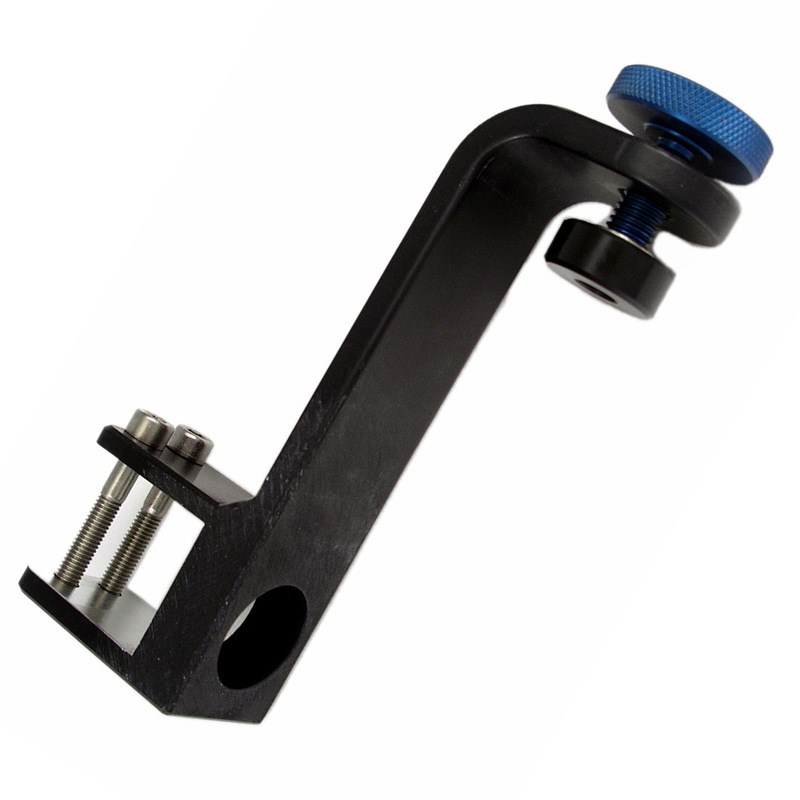 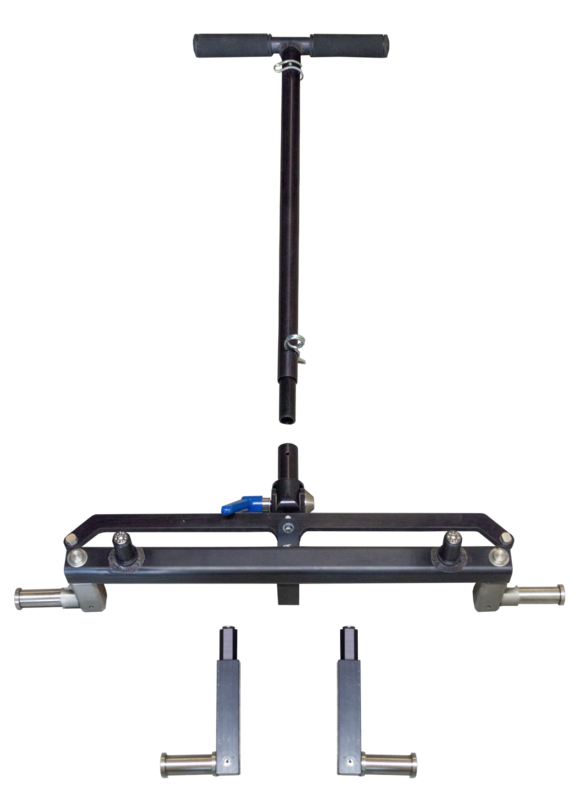 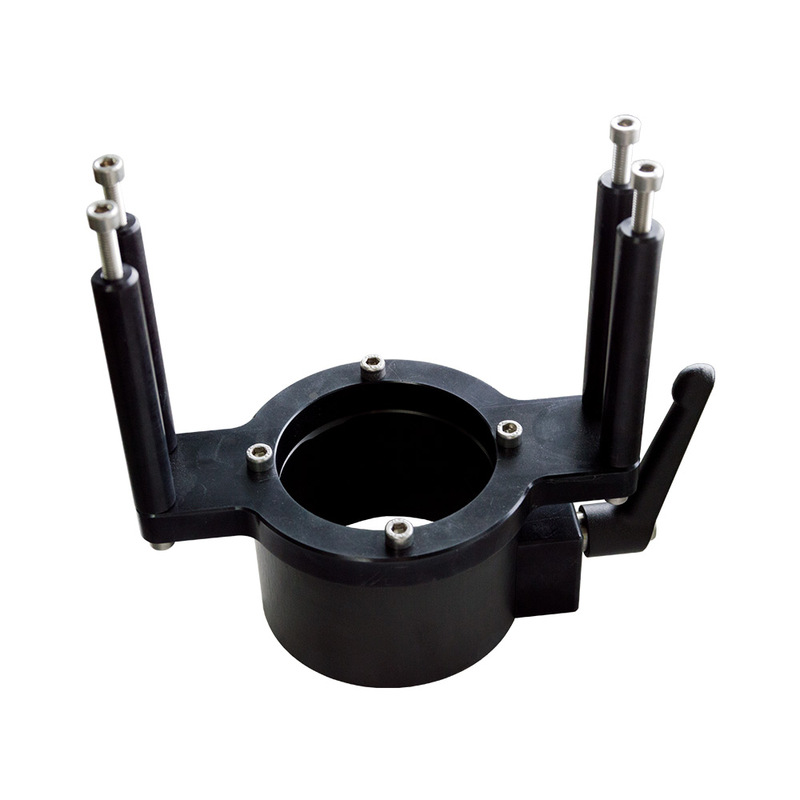 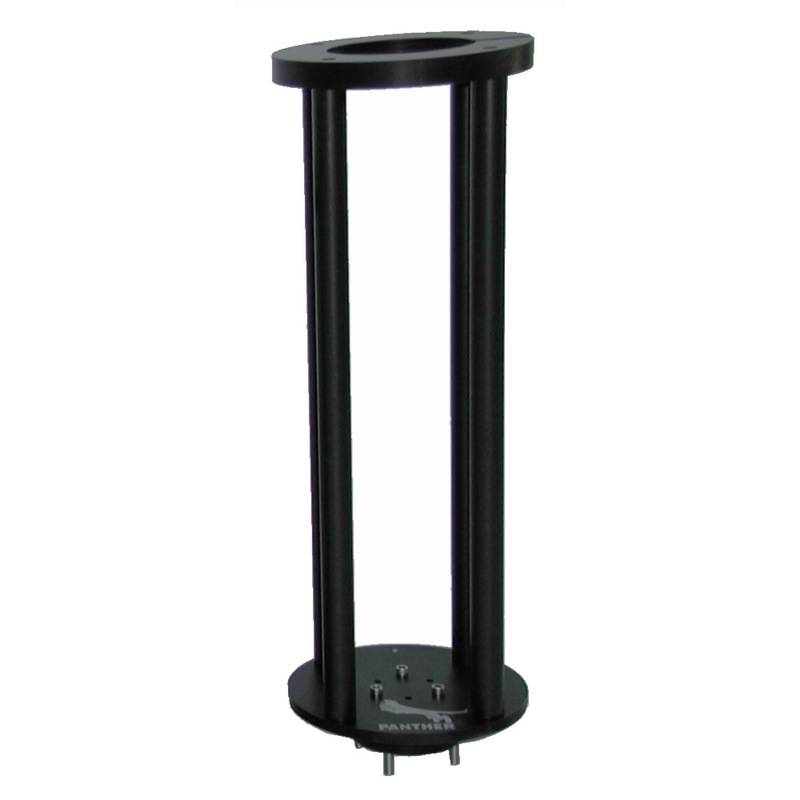 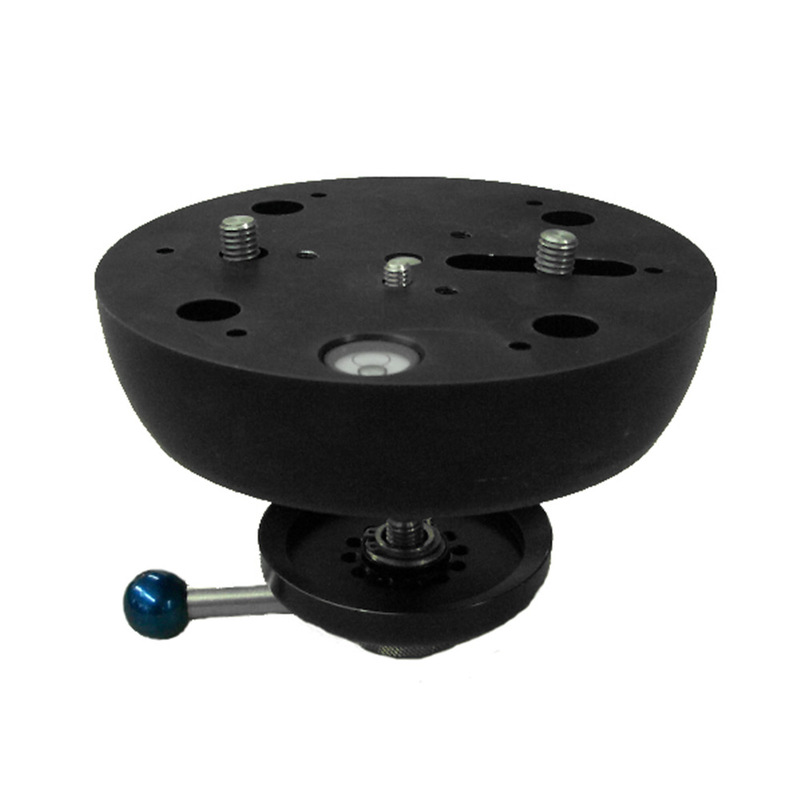 This will double the dimensions of your dolly for mounting a turnstile, a tripod or a crane (up to Panther Pixy Crane version 3, max. 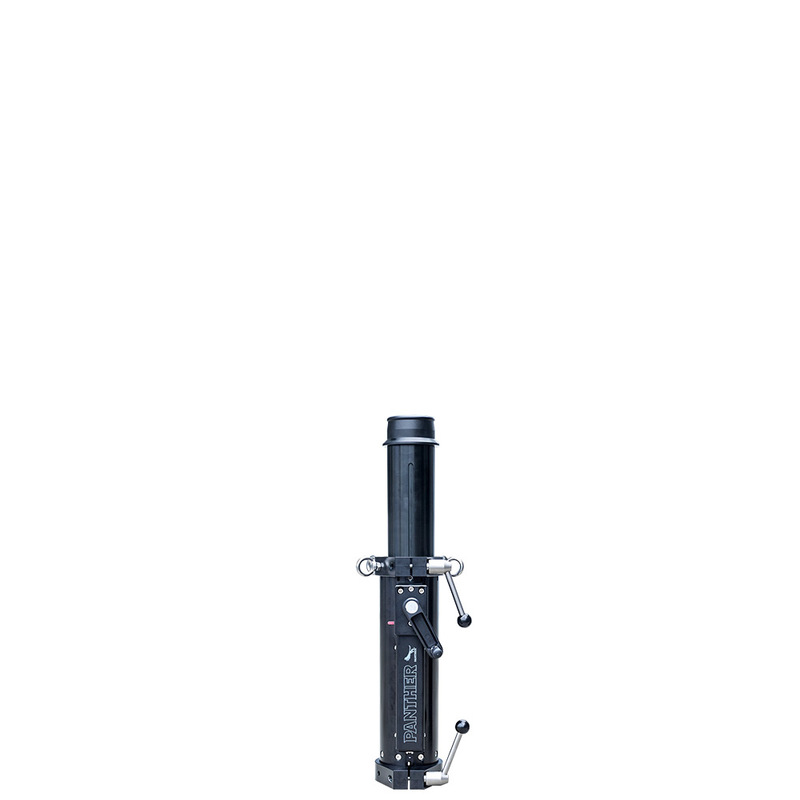 height 5m / 16,4ft). 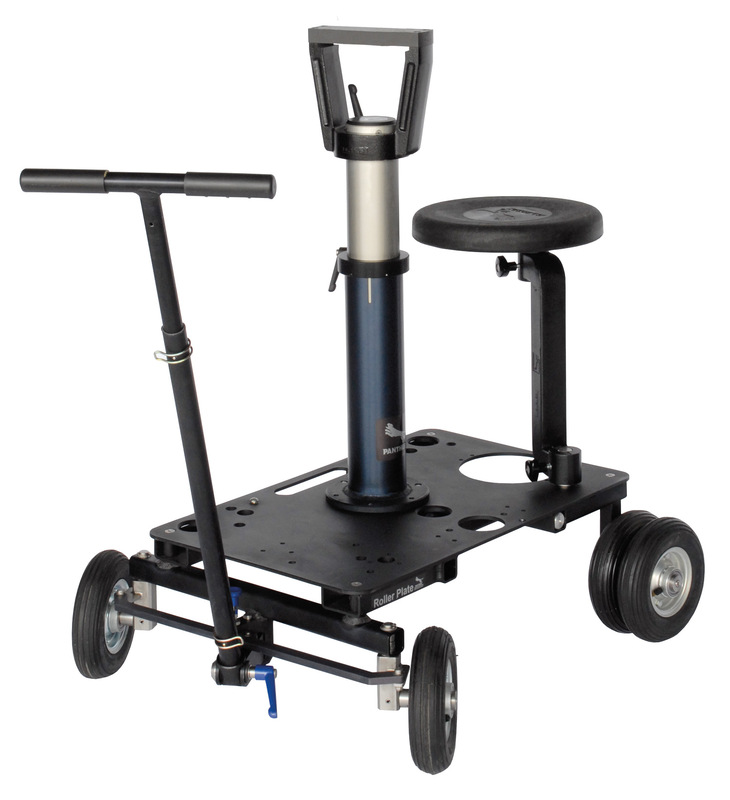 The dolly is easily configured to your needs with accessories that provide maximum versatility. 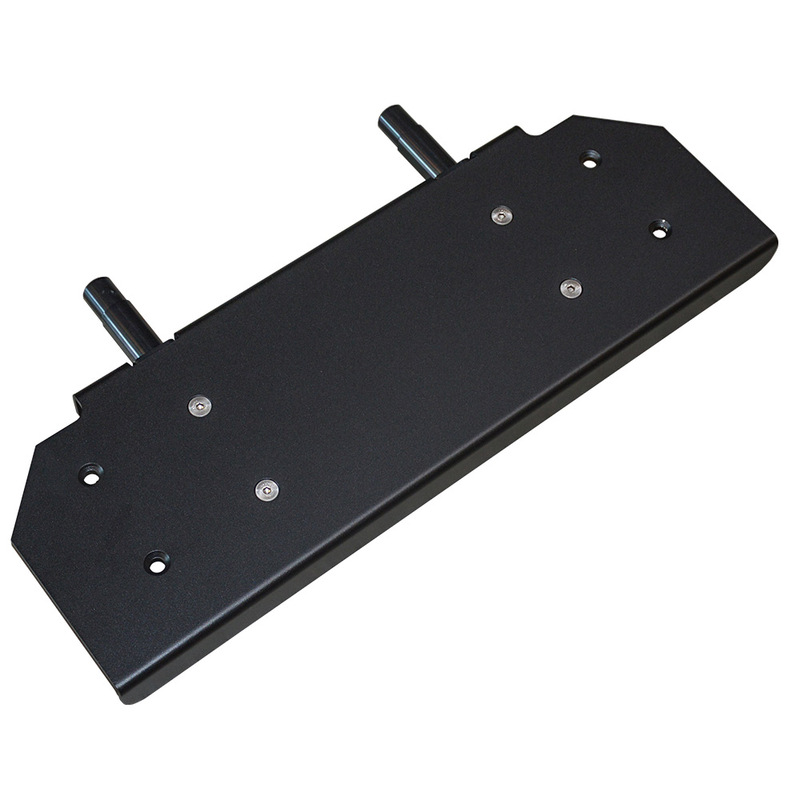 Single or Double mounted the Roller Plate can be used on the ground, as well as on tracks with gauges of 36cm / 14" (only with one single Roller Plate) and standard 62cm / 24,4" (single or double mounted Roller Plates). 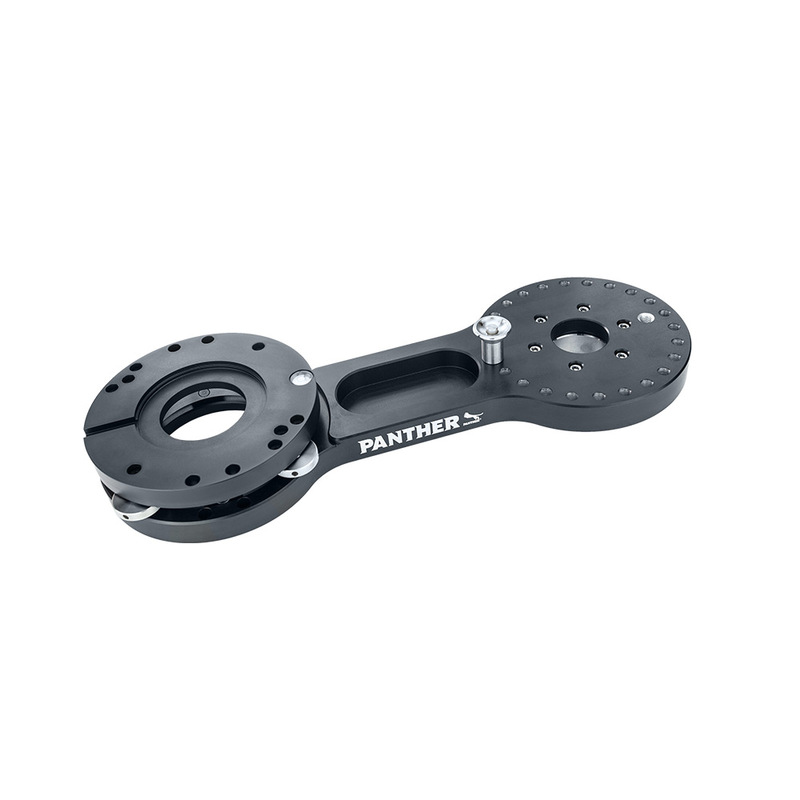 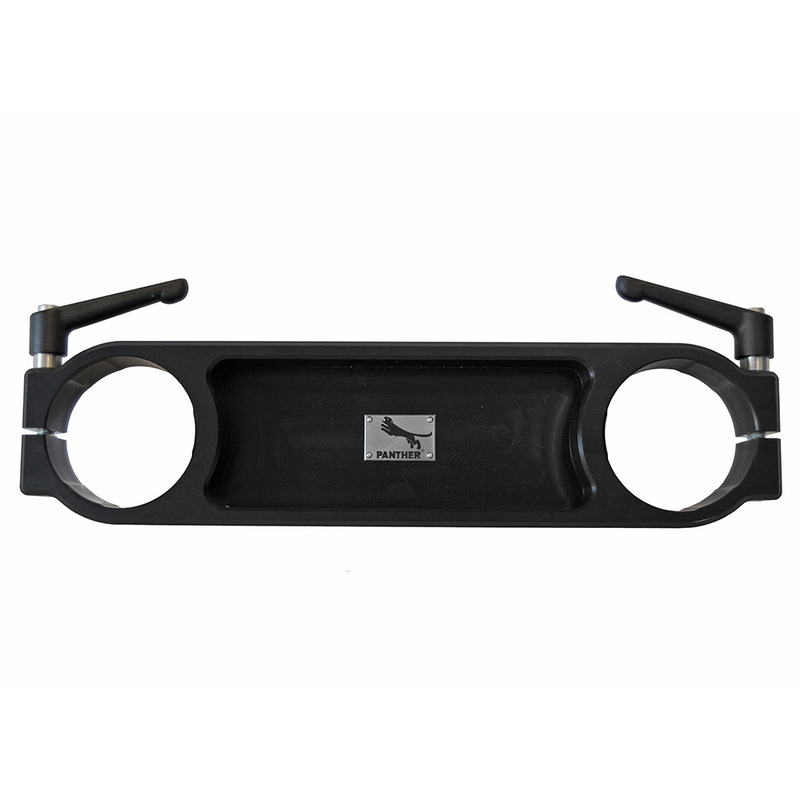 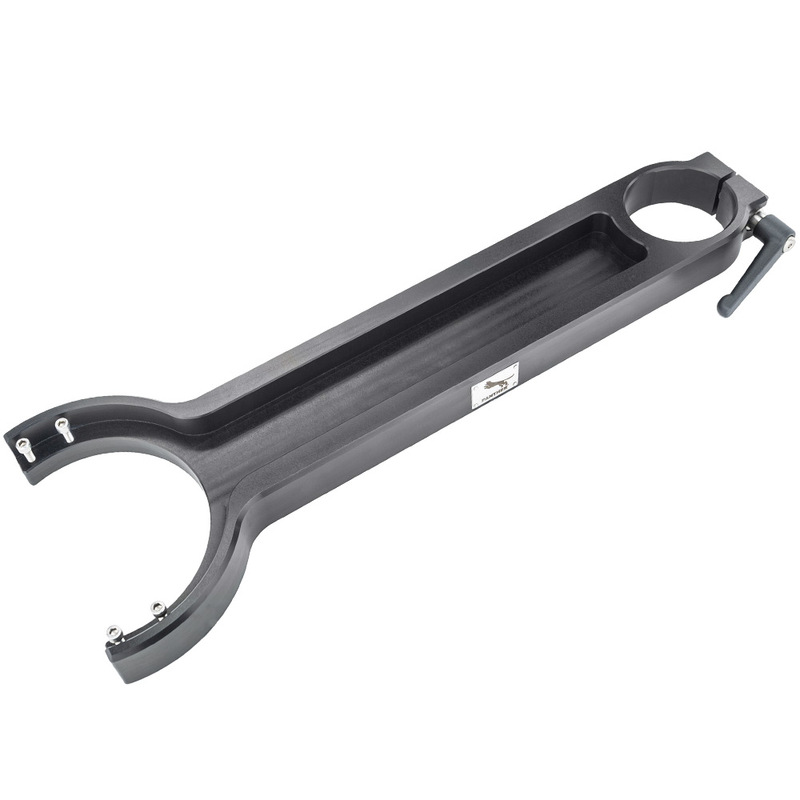 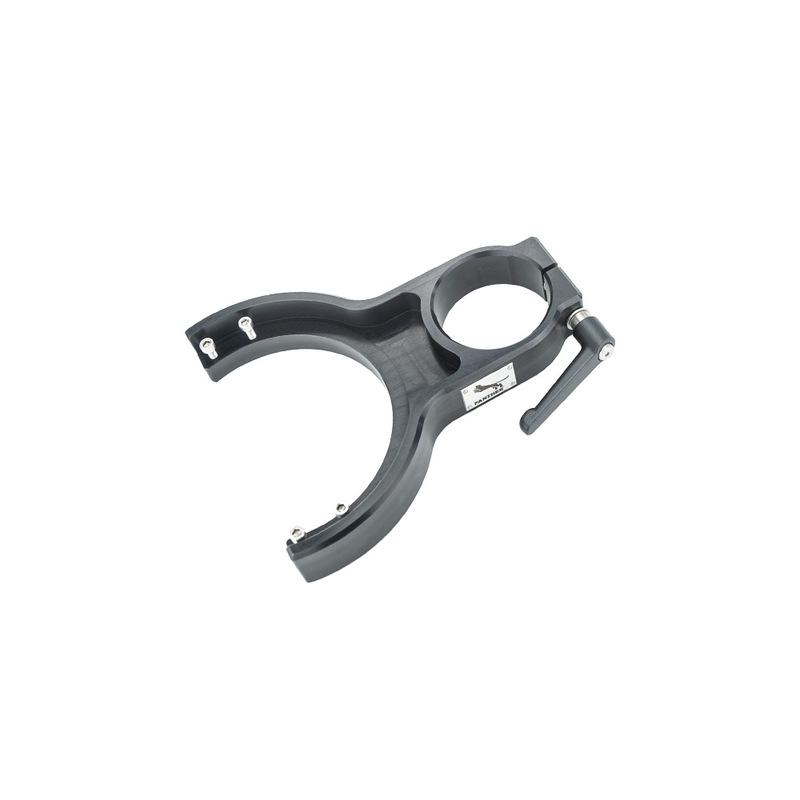 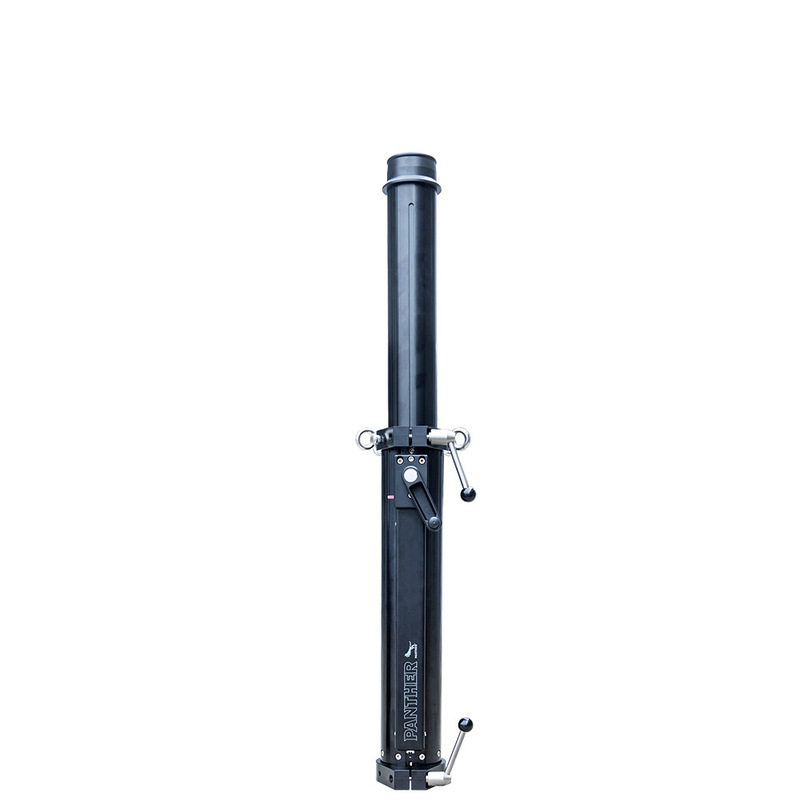 Further accessories like a Push Bar (139639) enable more flexibility on location. 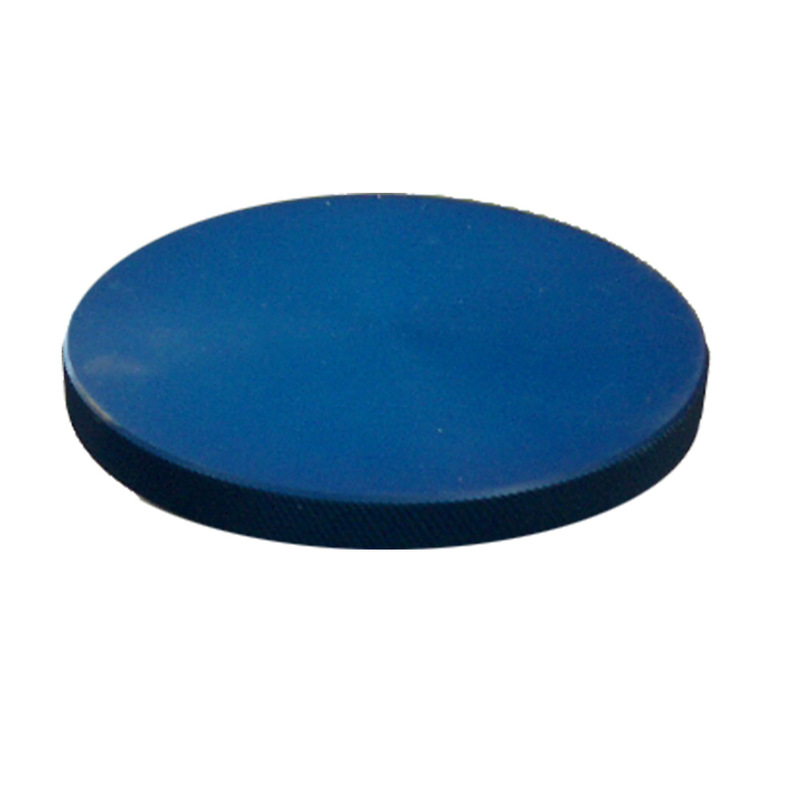 So small and yet so versatile. 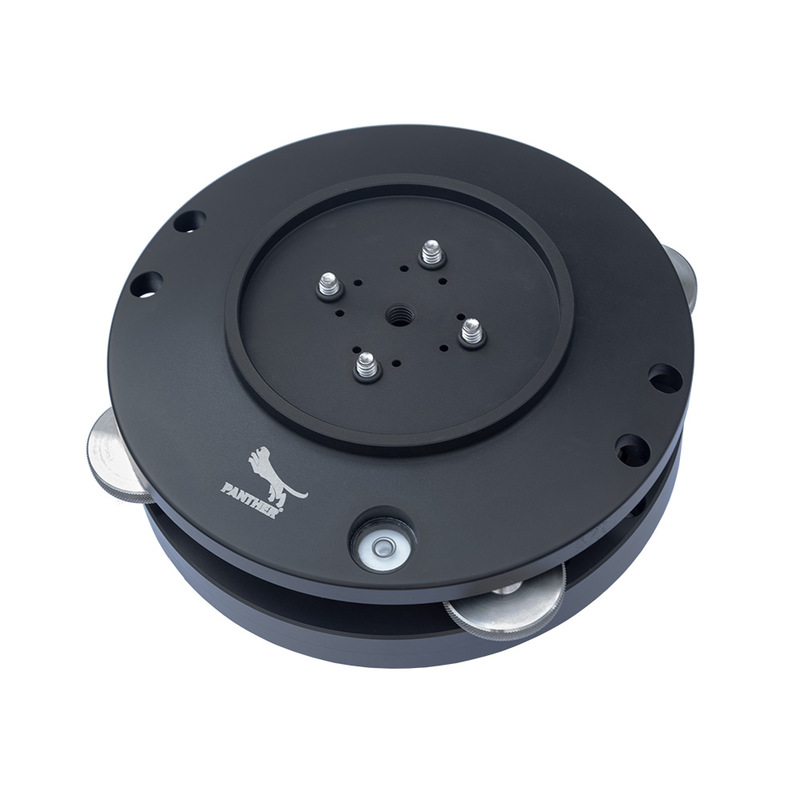 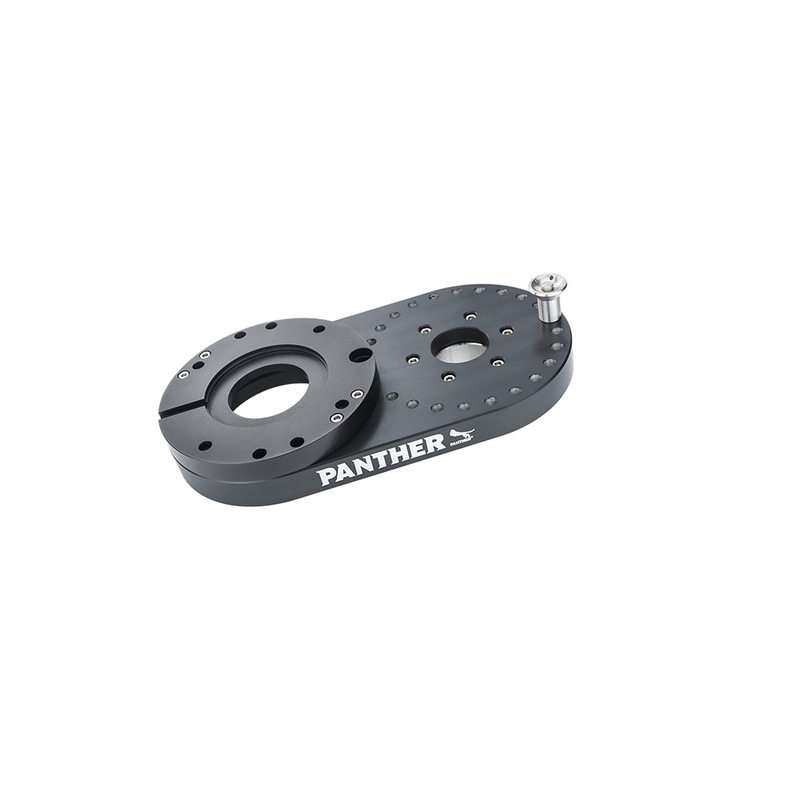 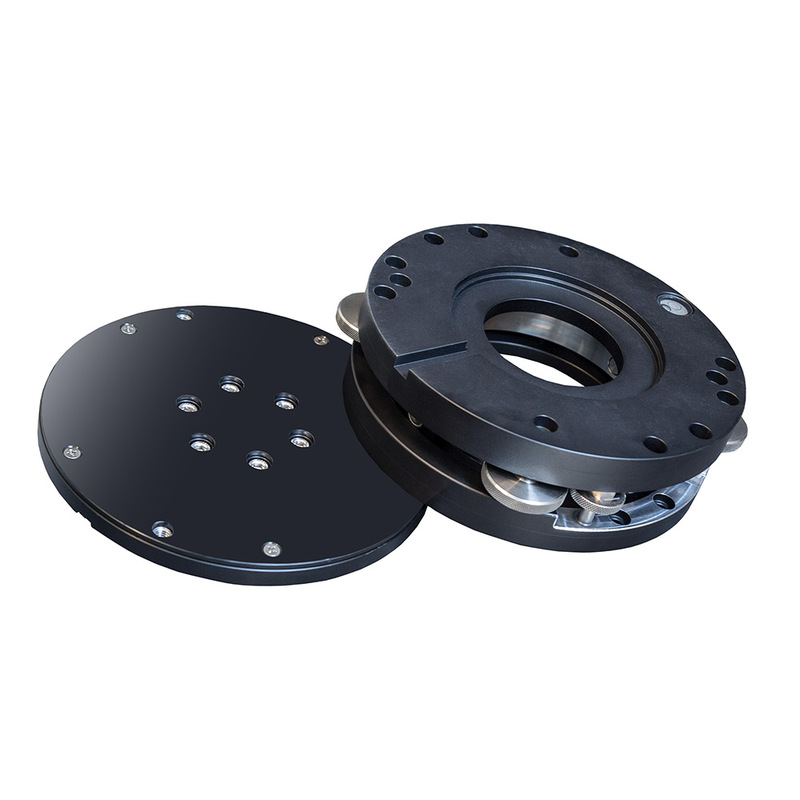 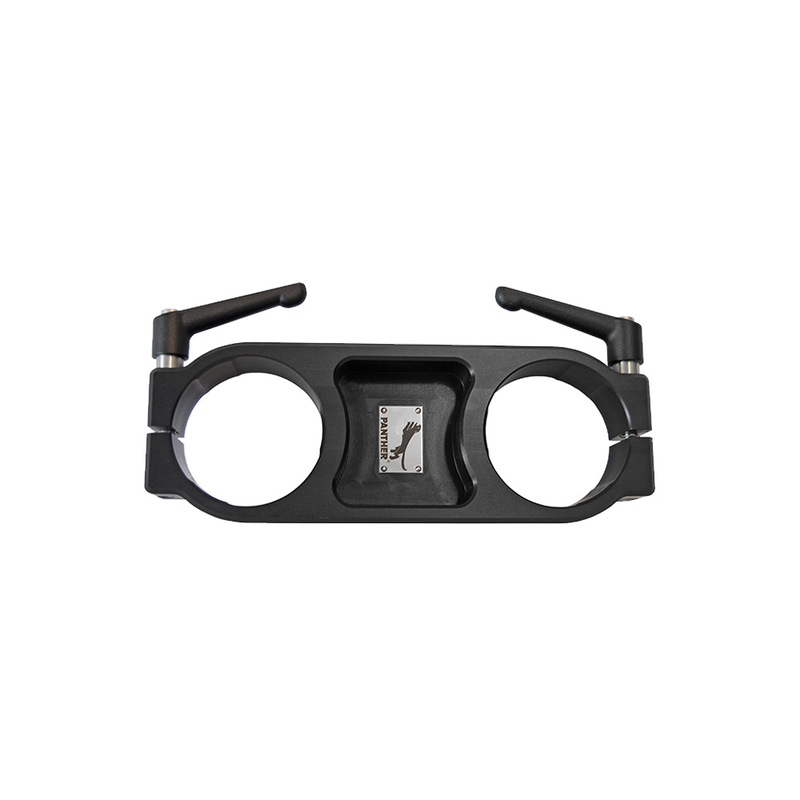 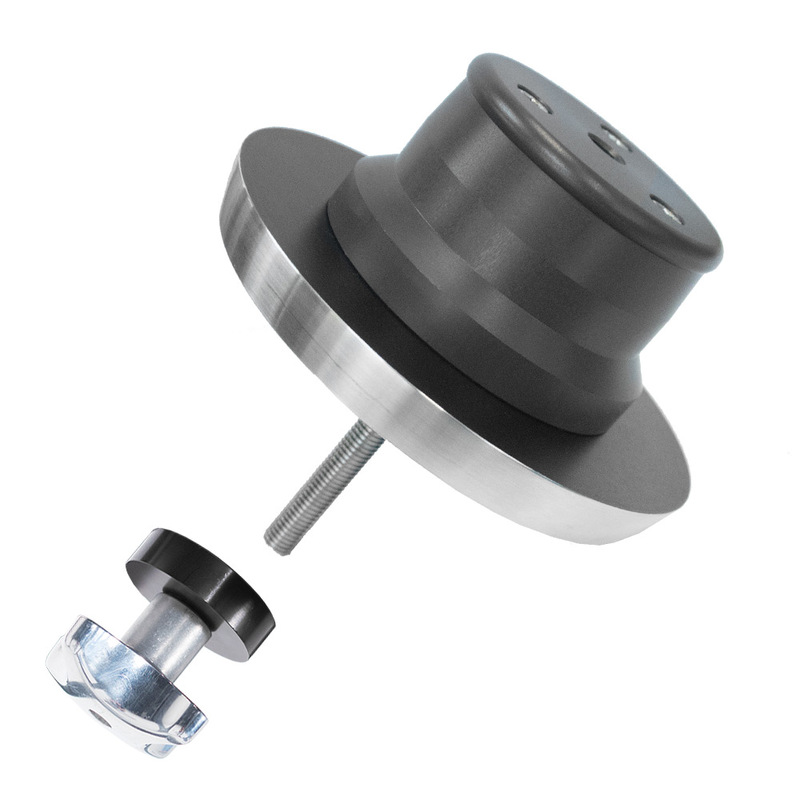 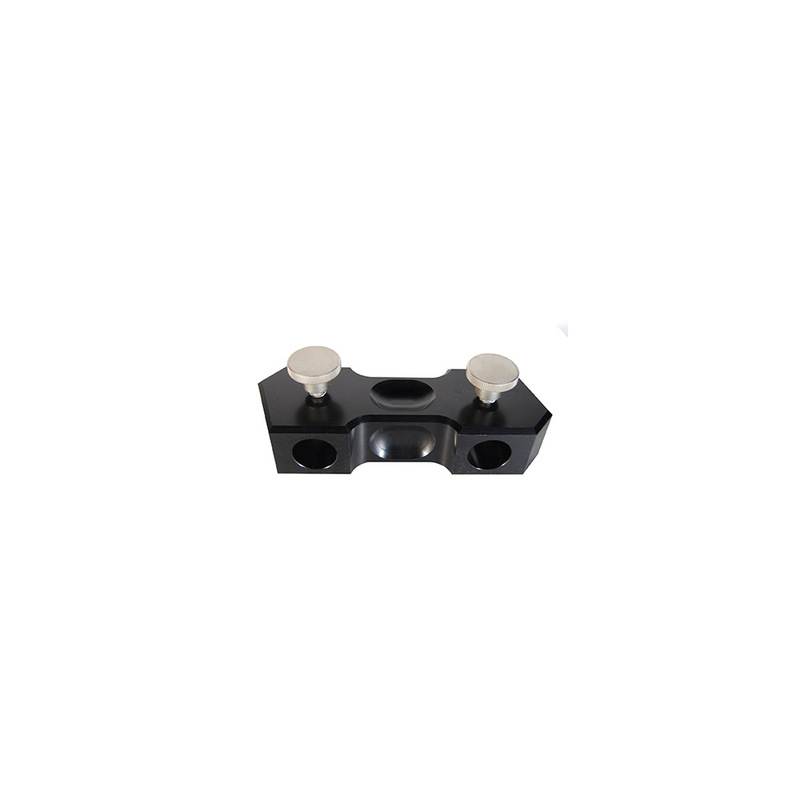 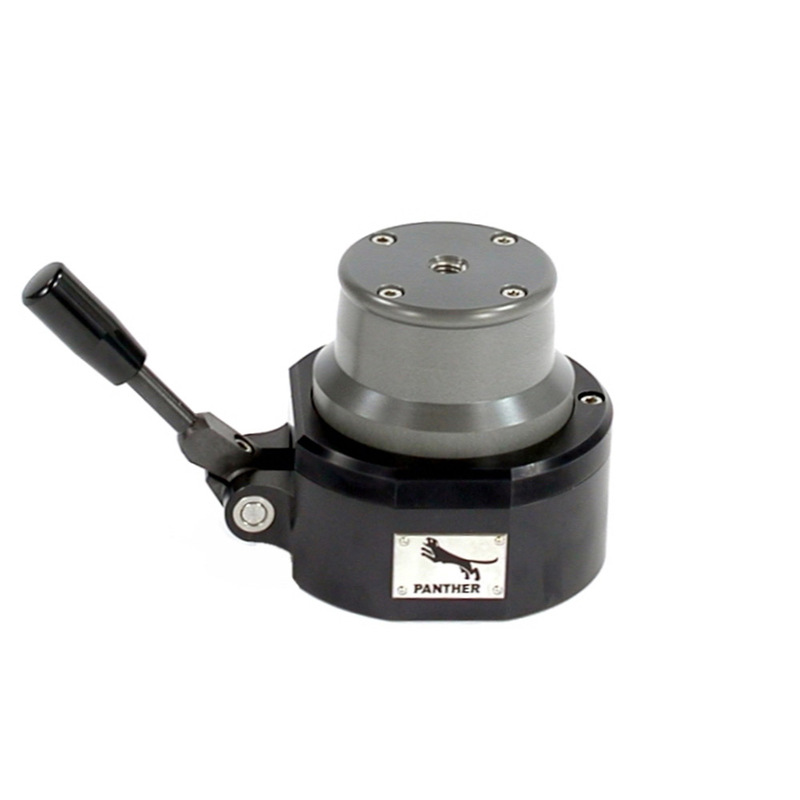 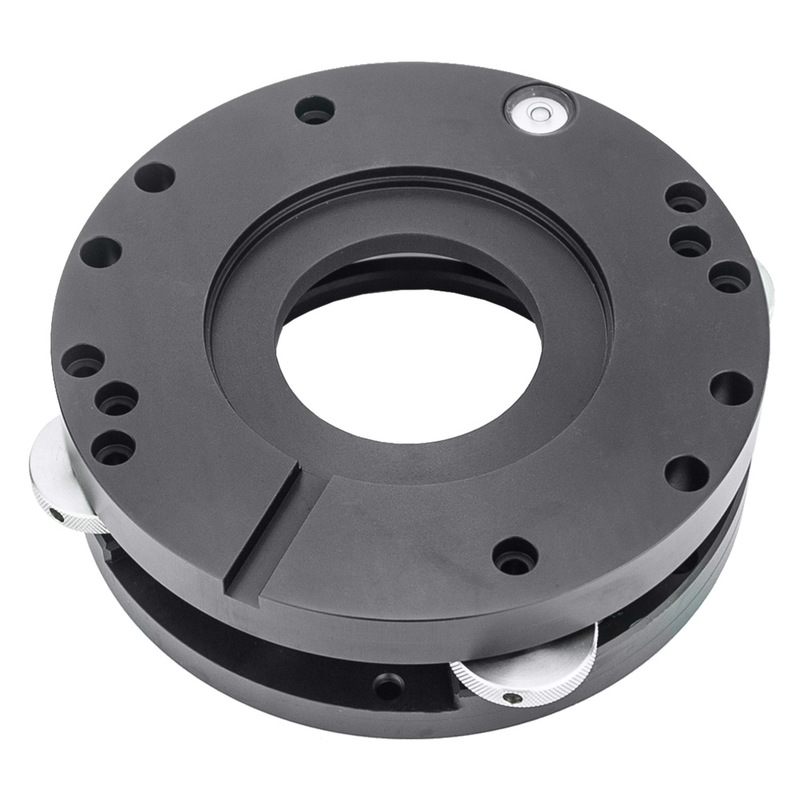 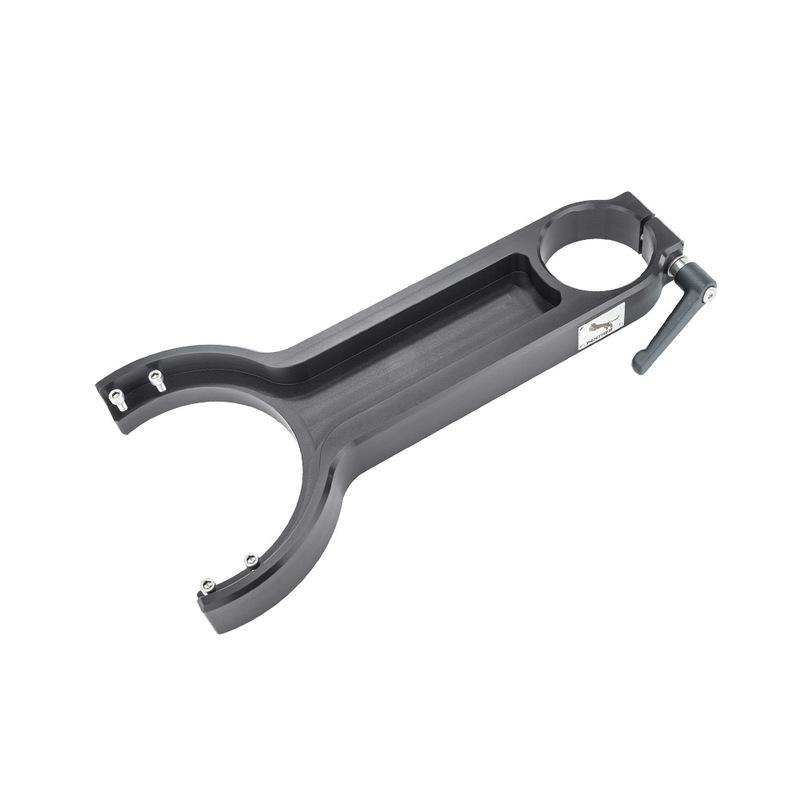 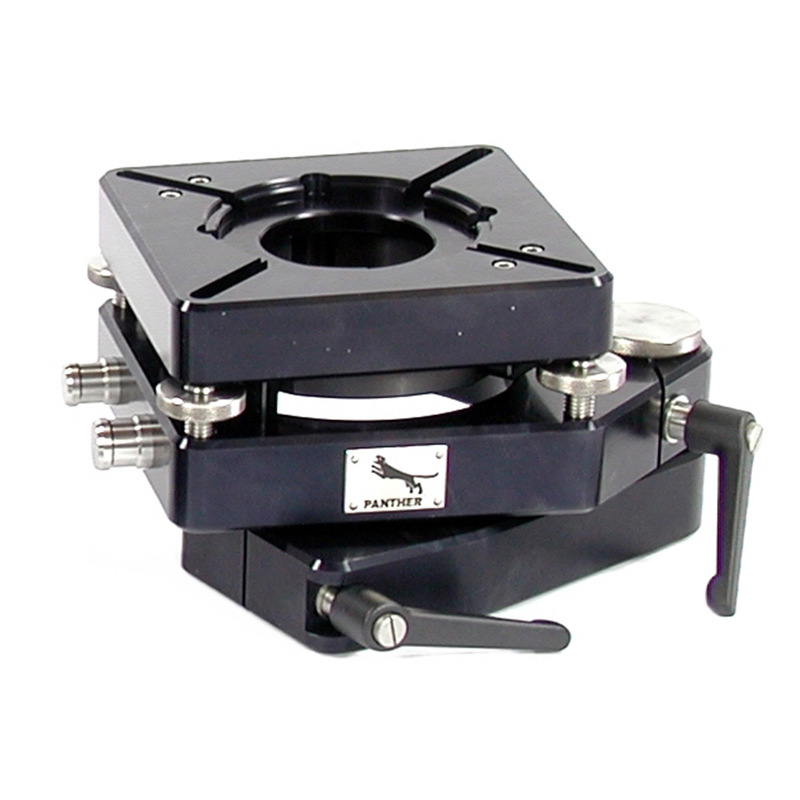 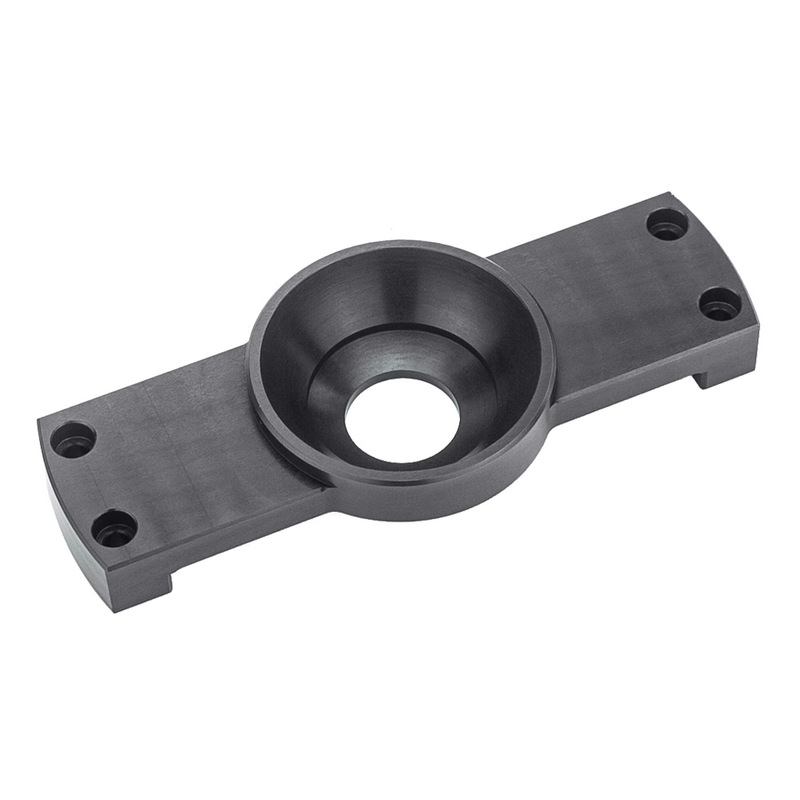 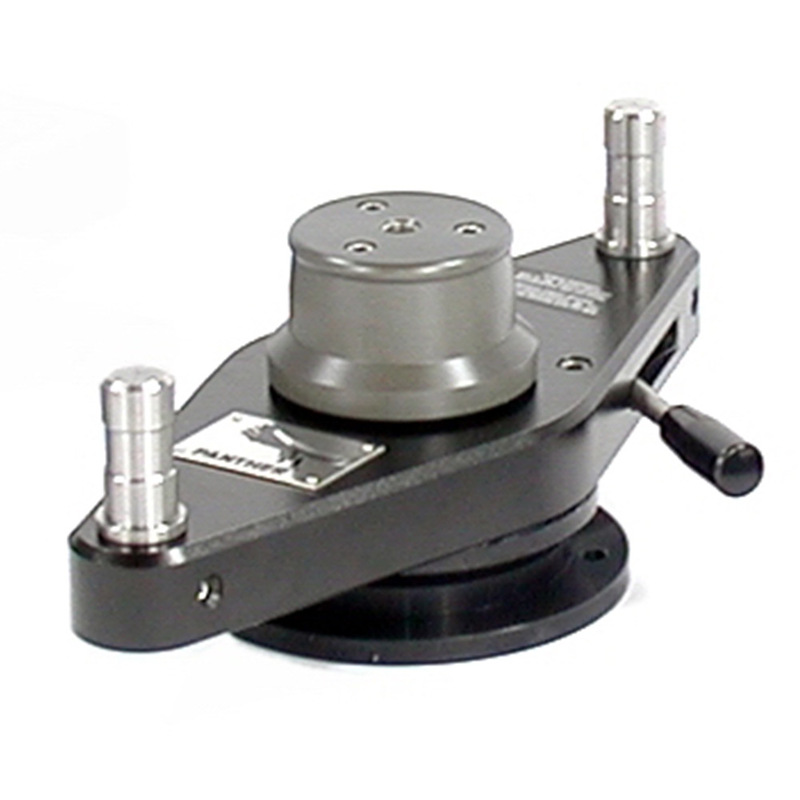 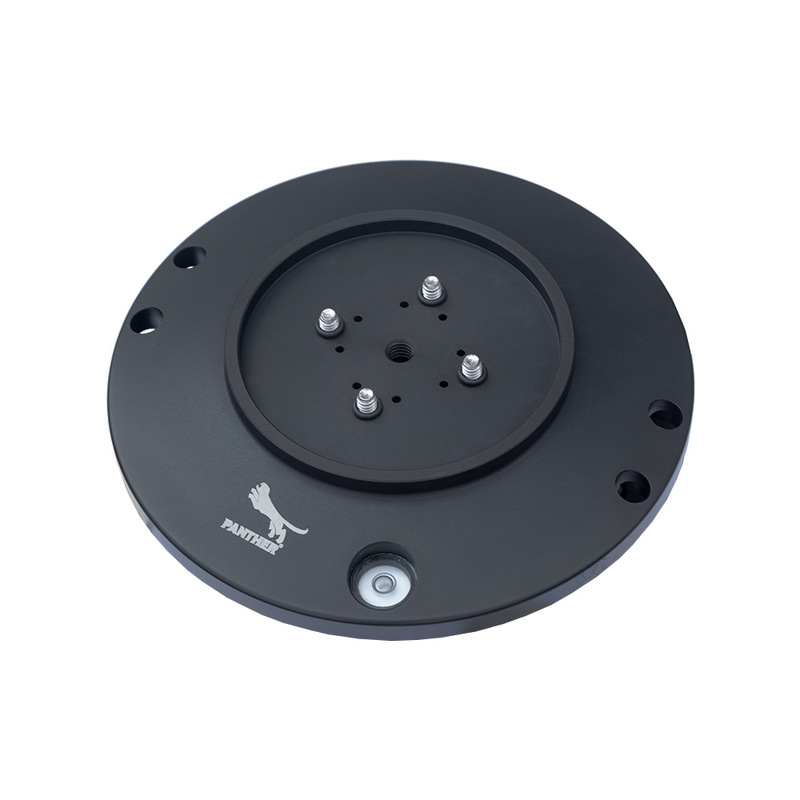 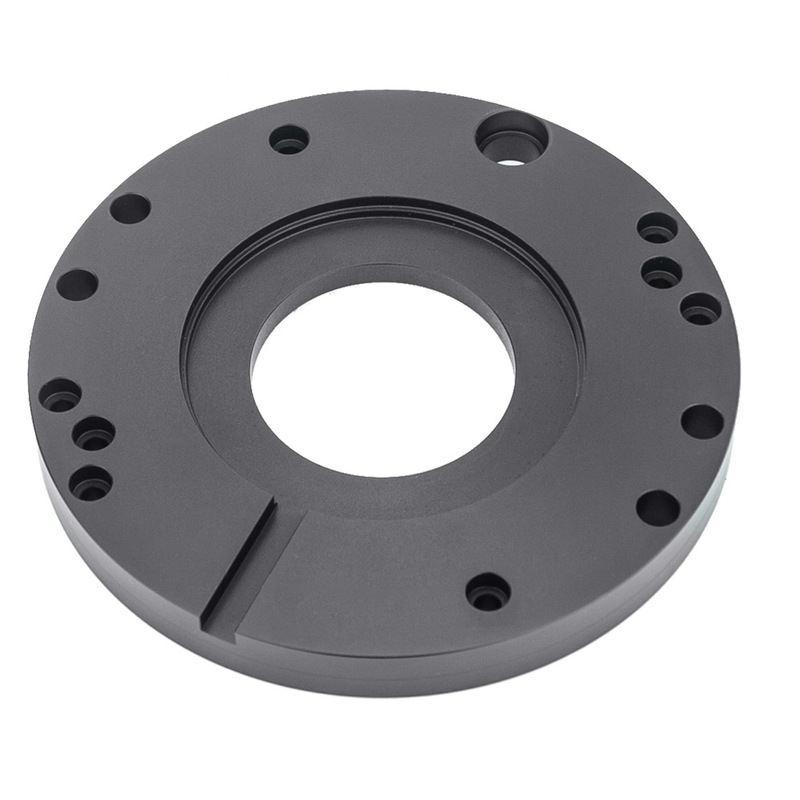 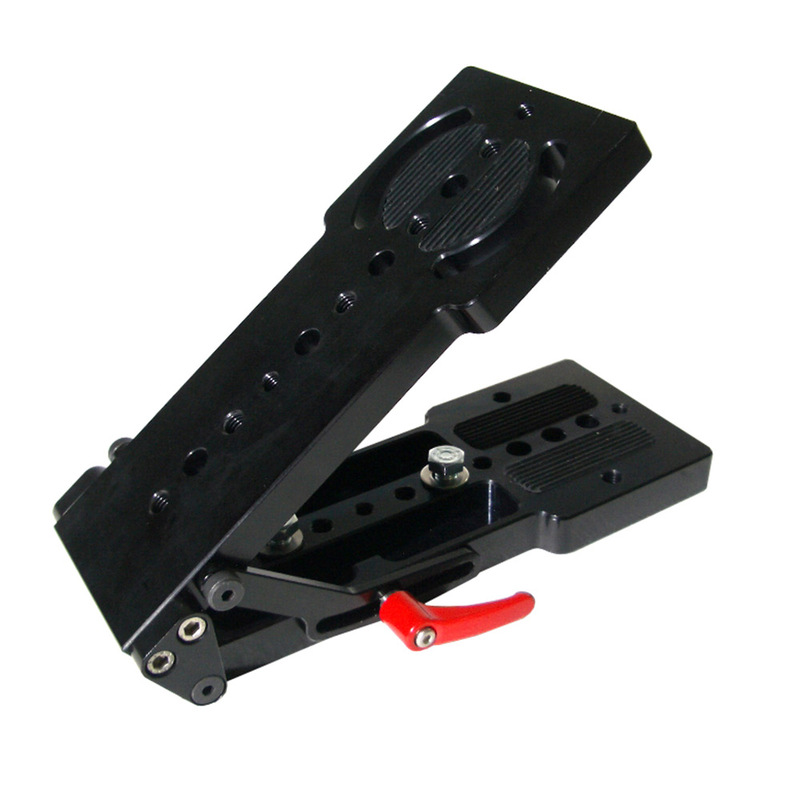 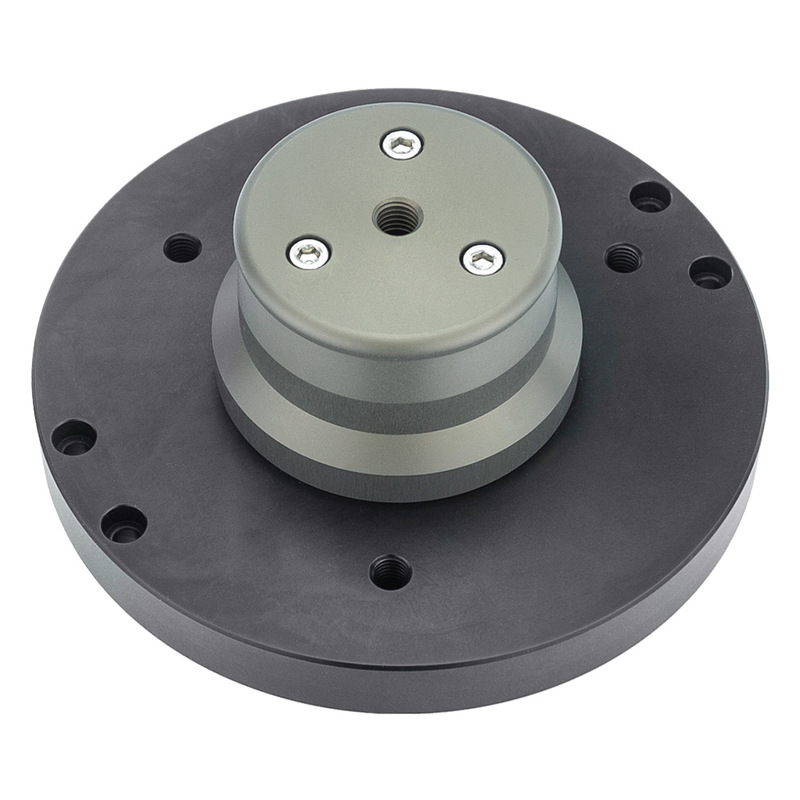 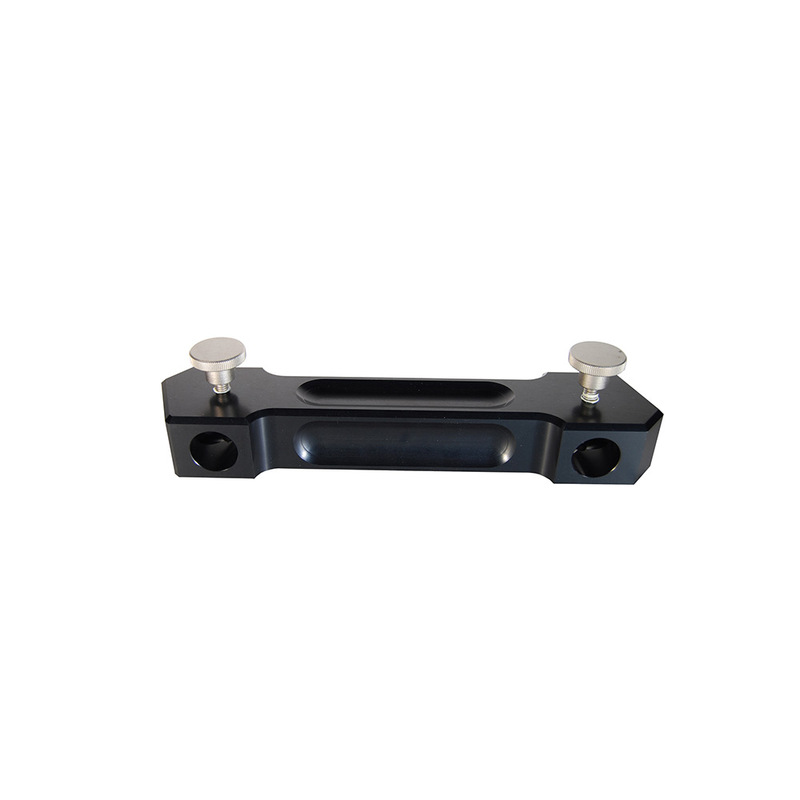 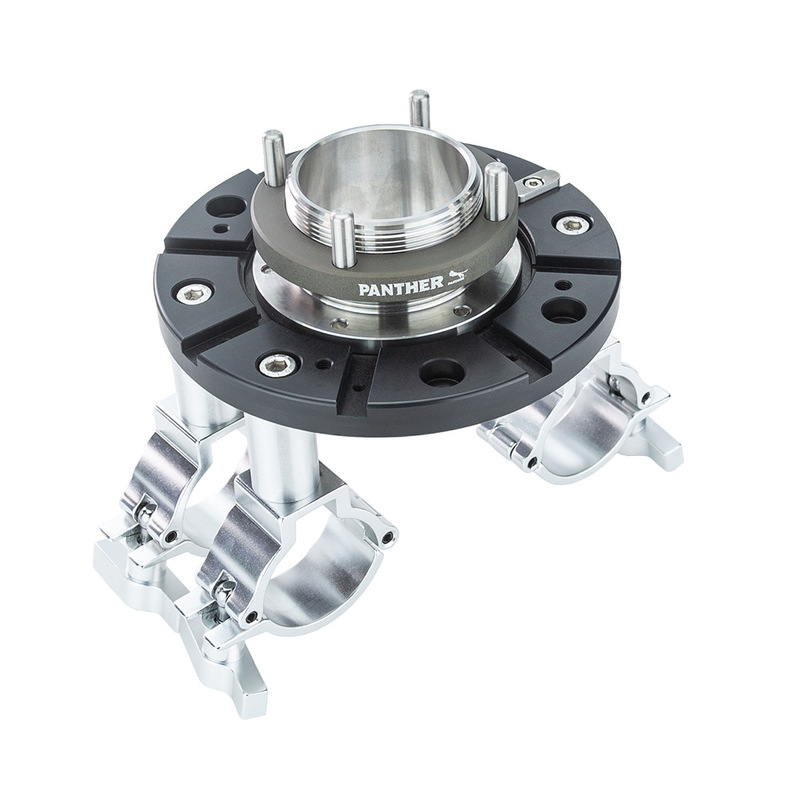 The Roller Plate brake for tire set prevents unintended rolling on inclines or in transport. 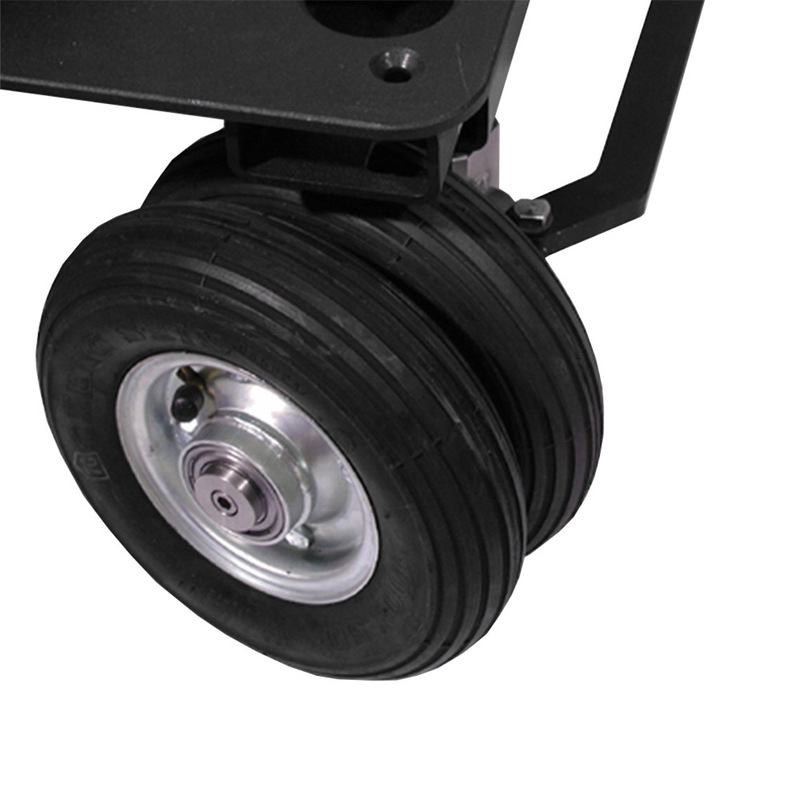 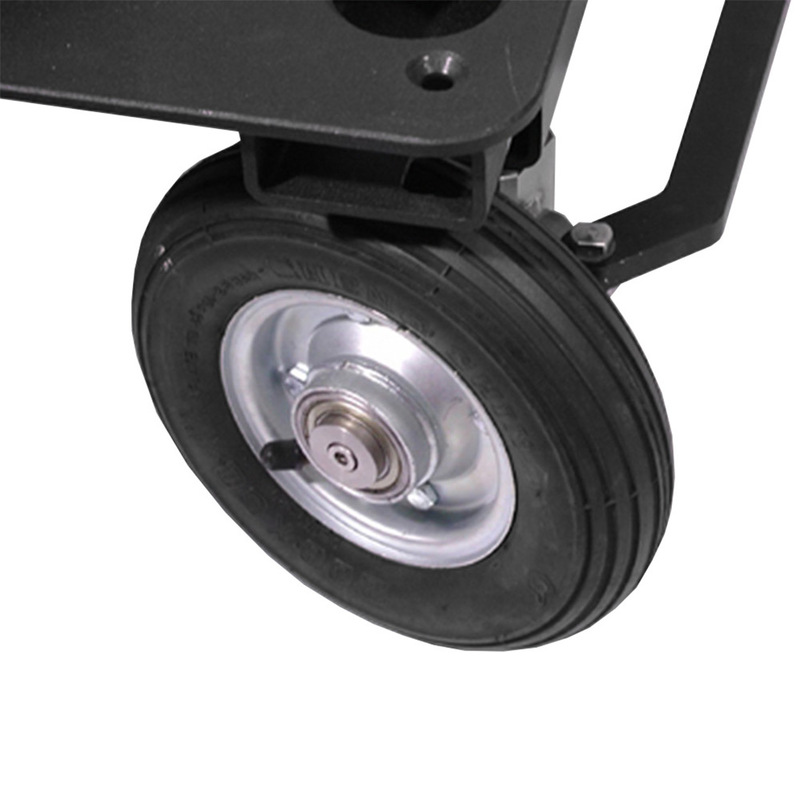 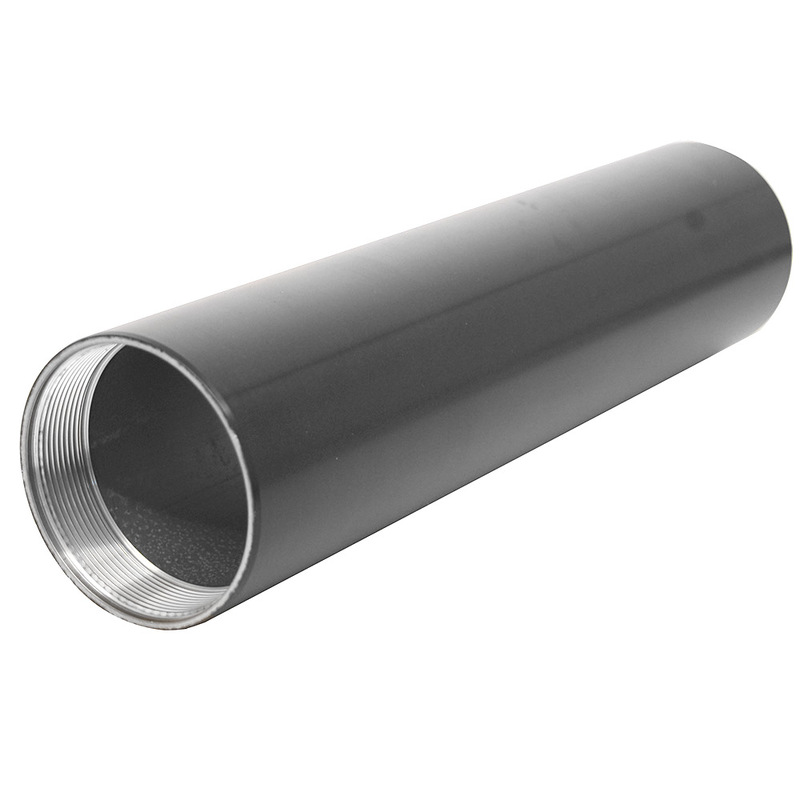 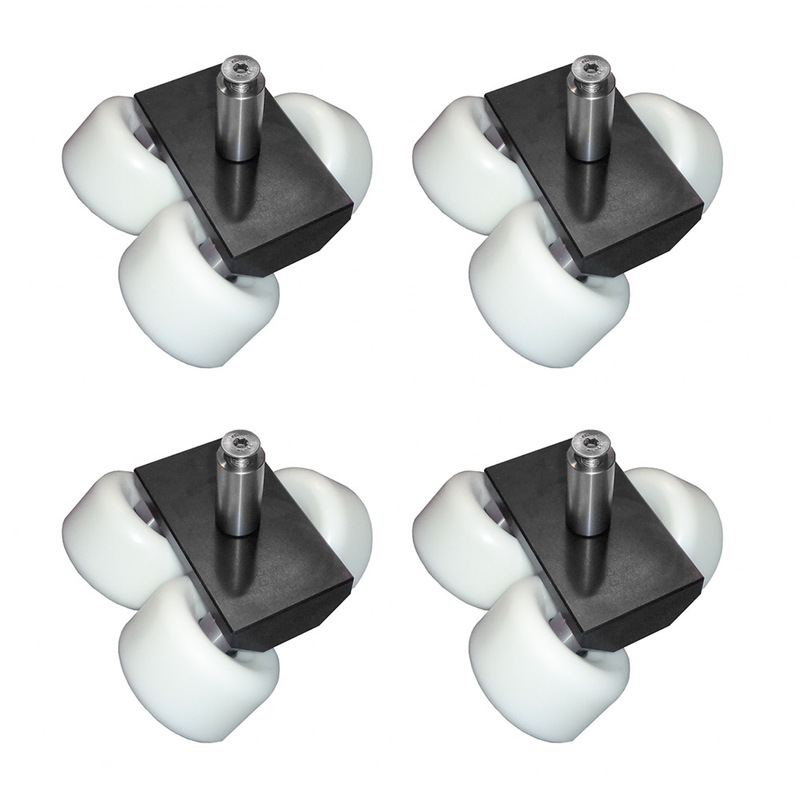 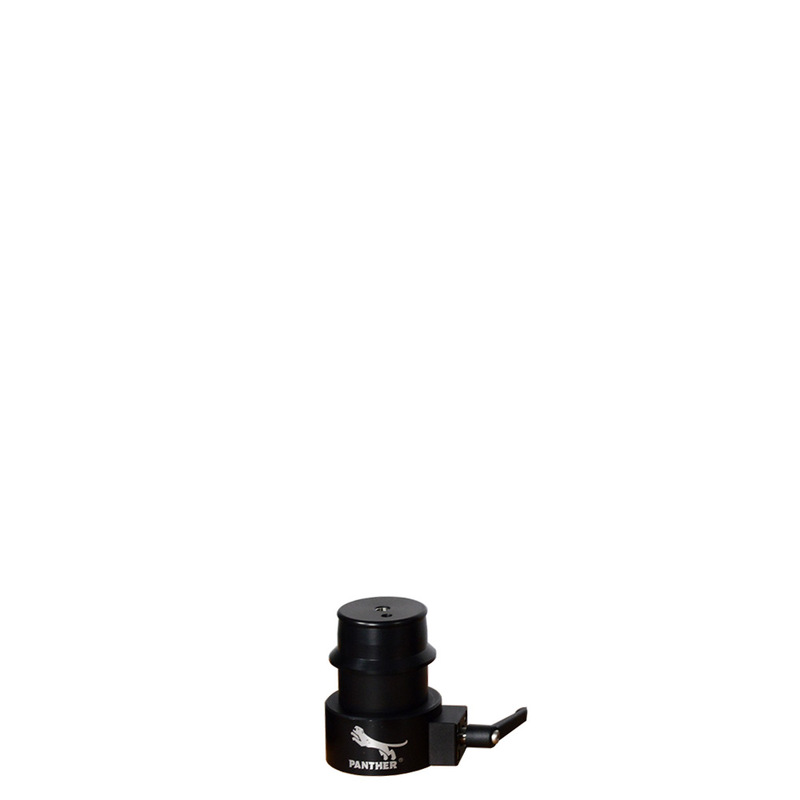 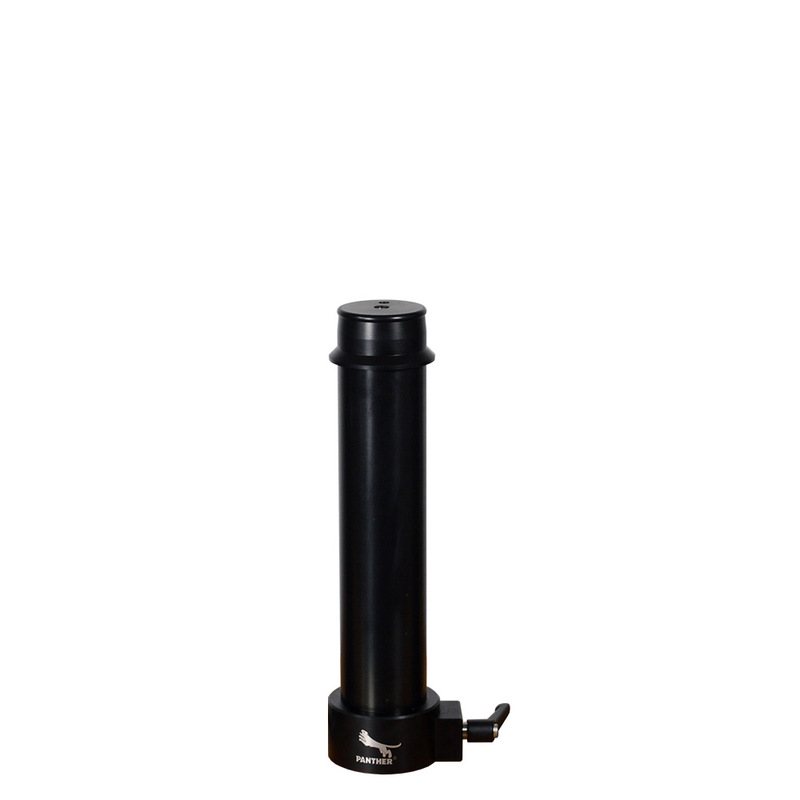 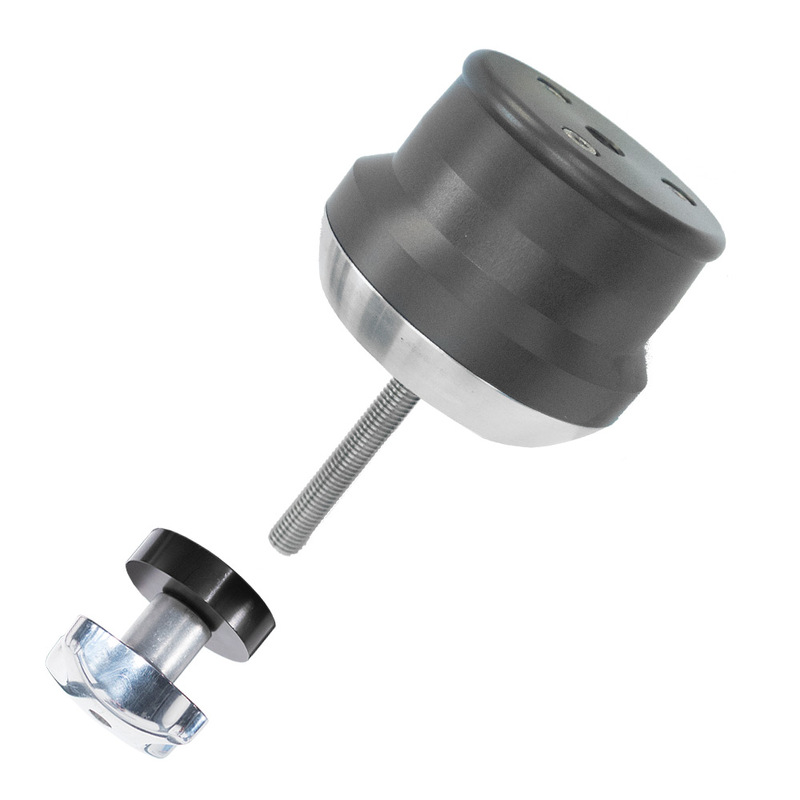 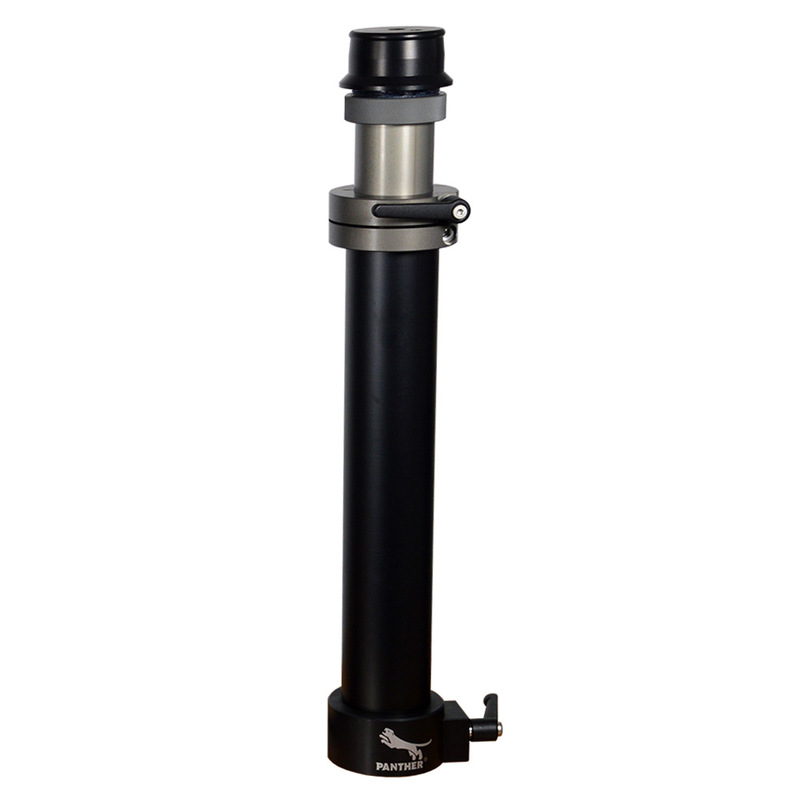 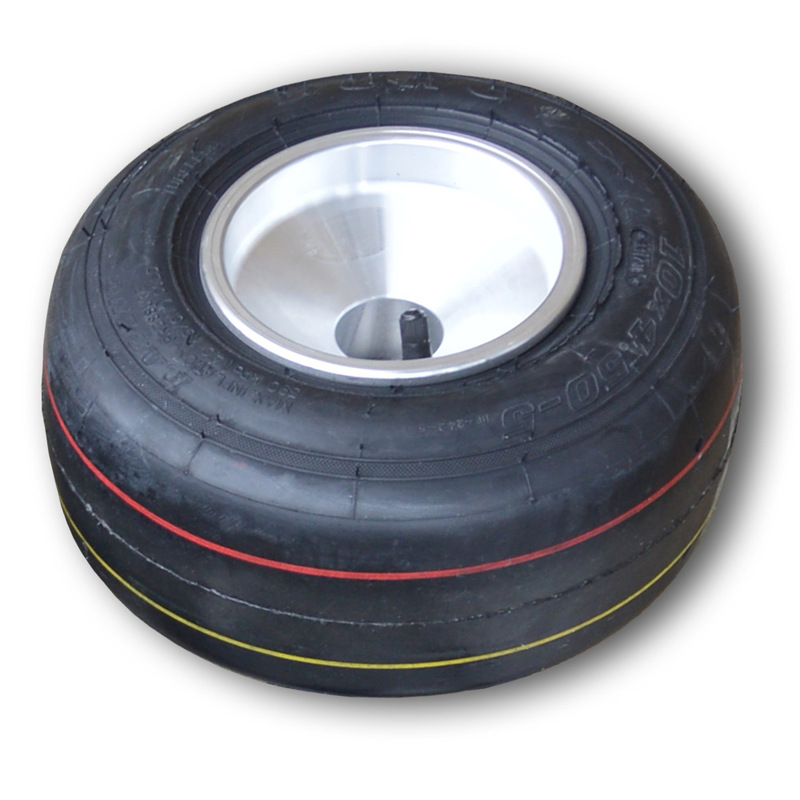 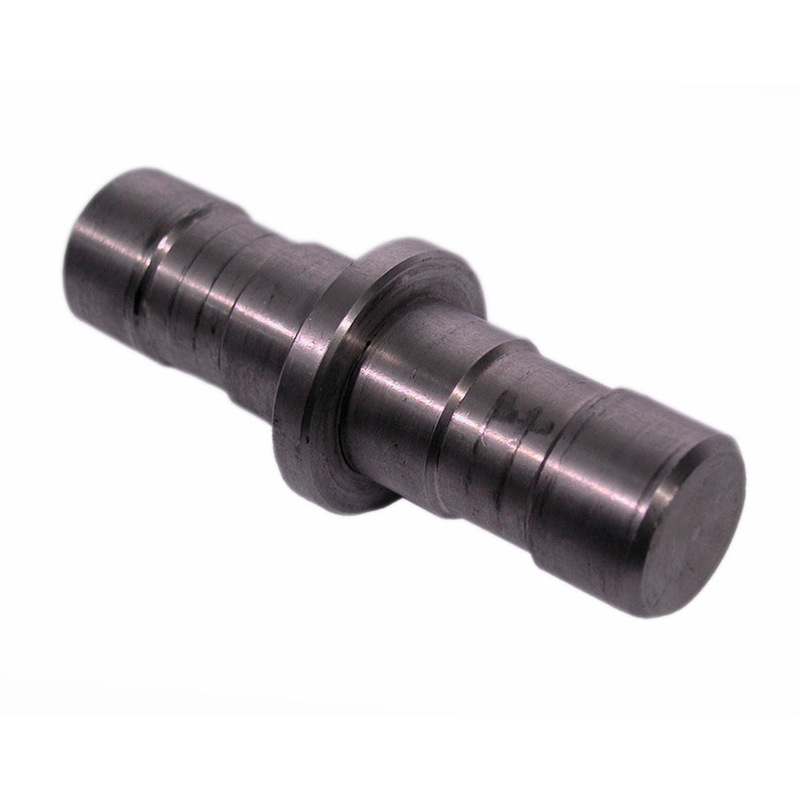 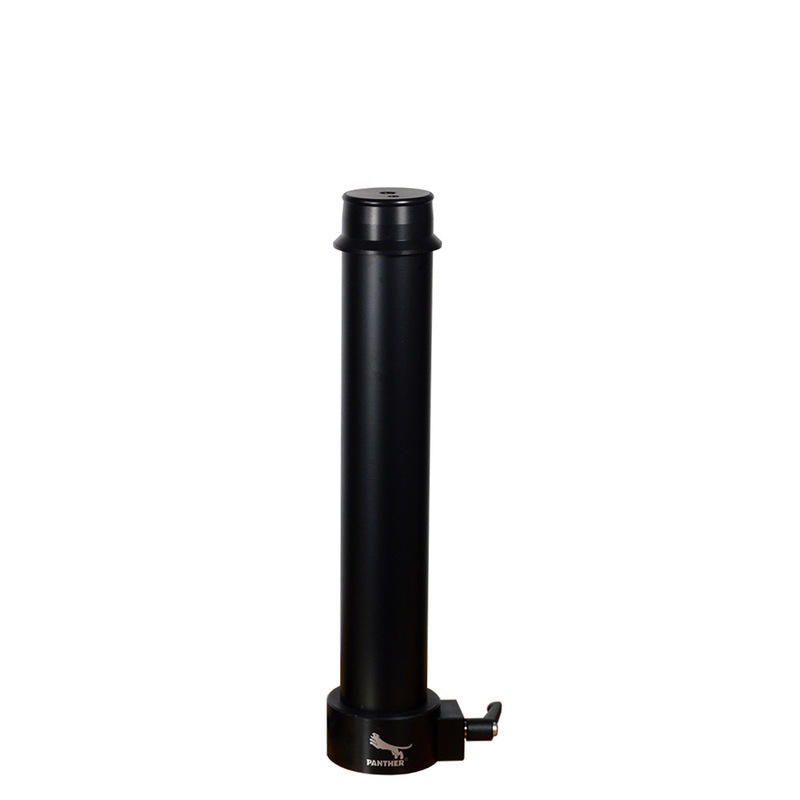 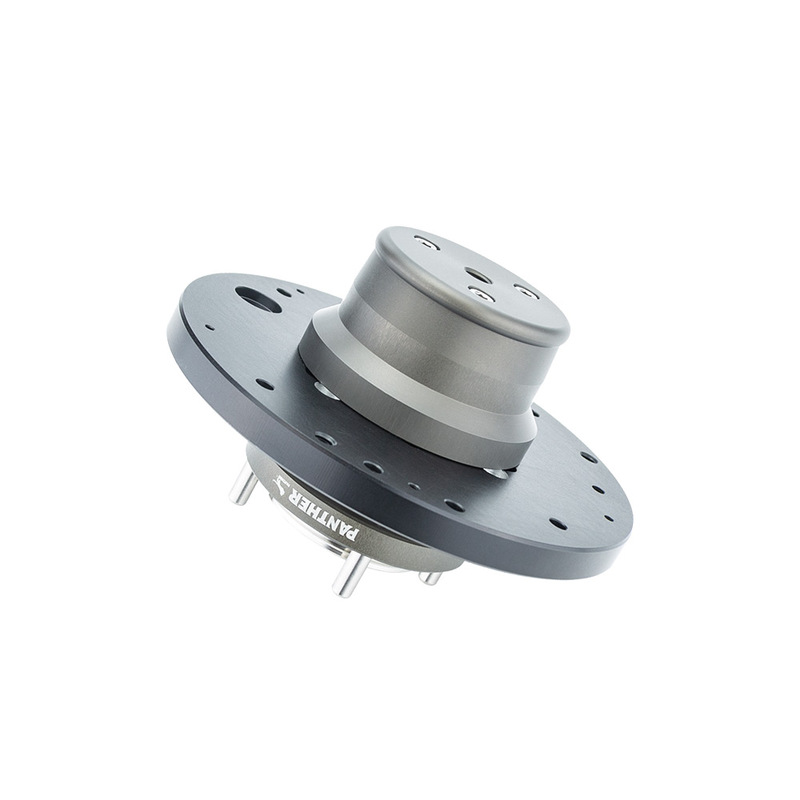 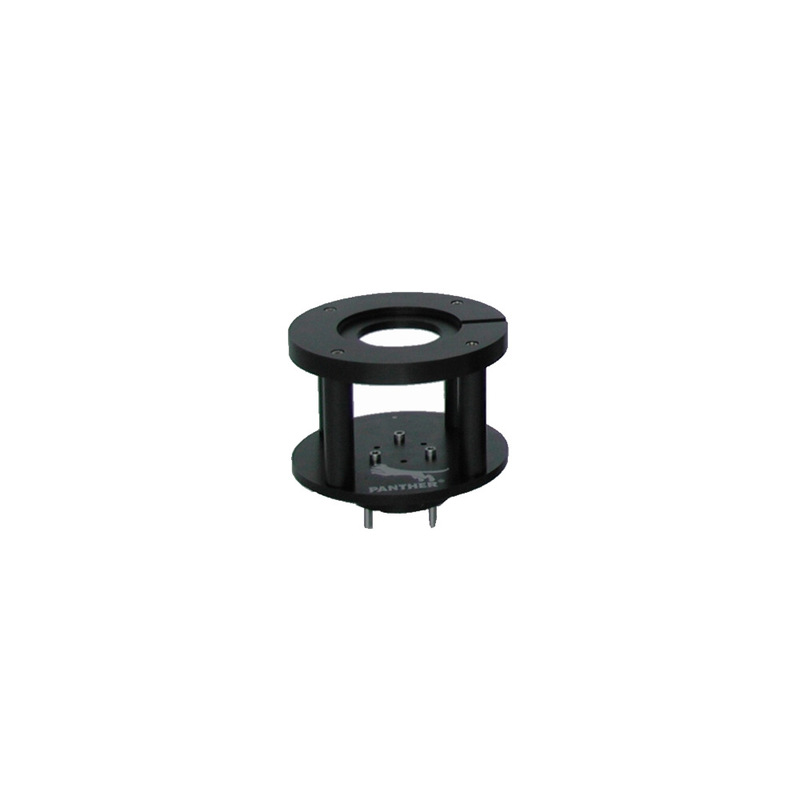 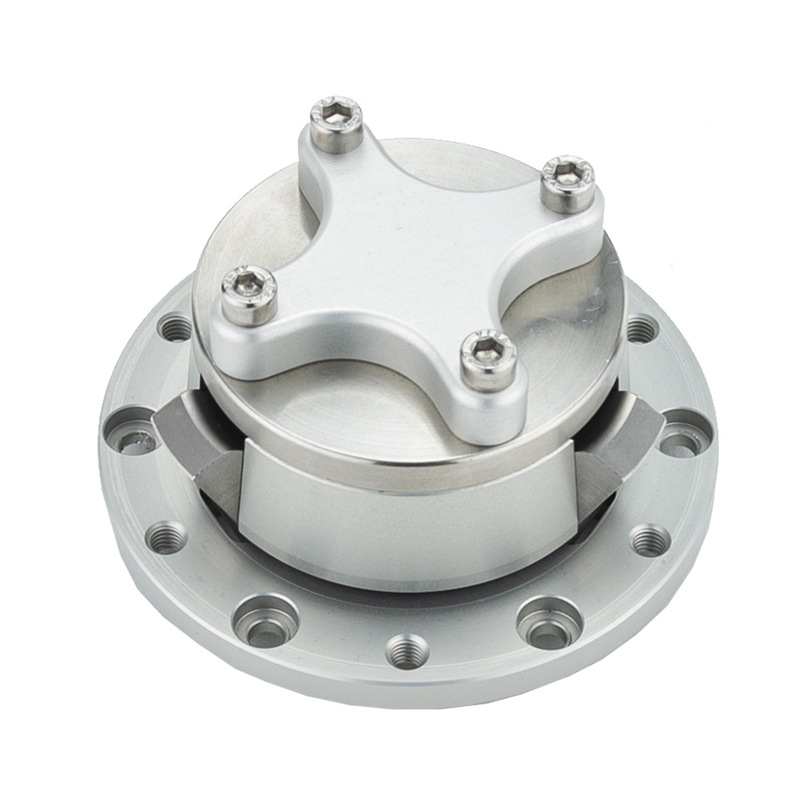 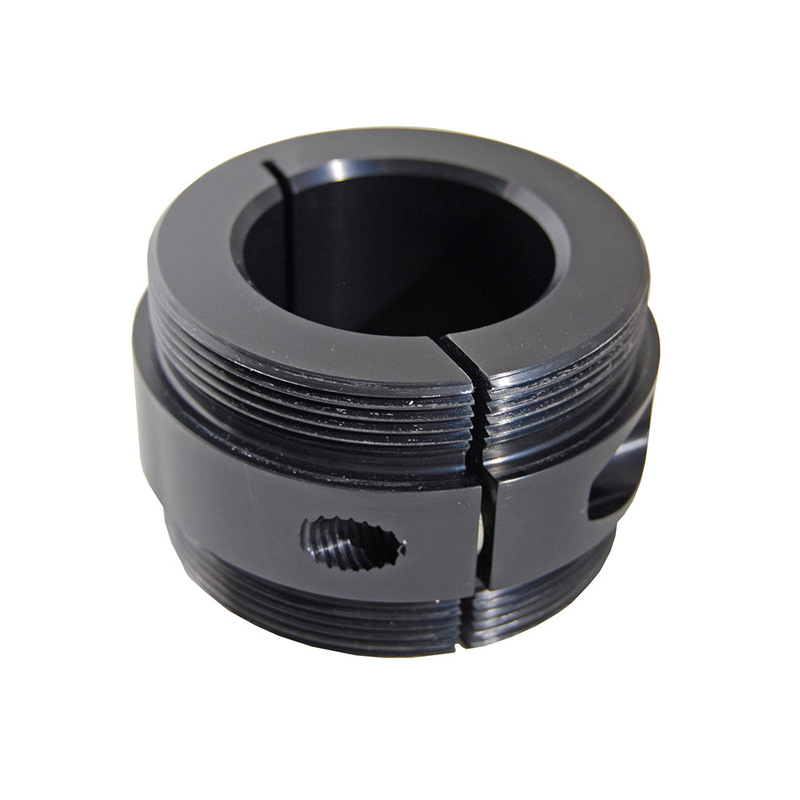 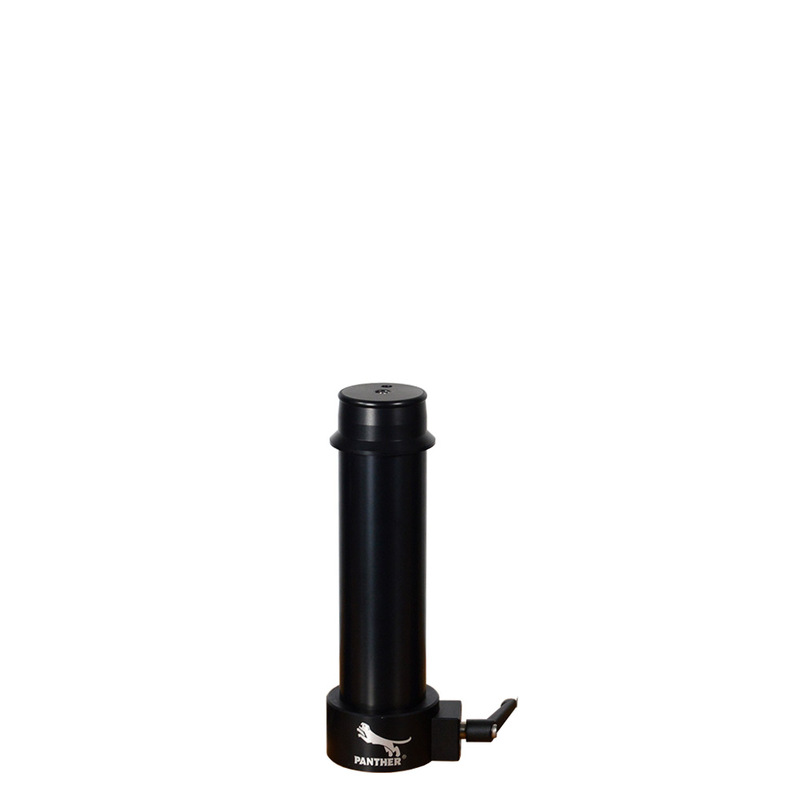 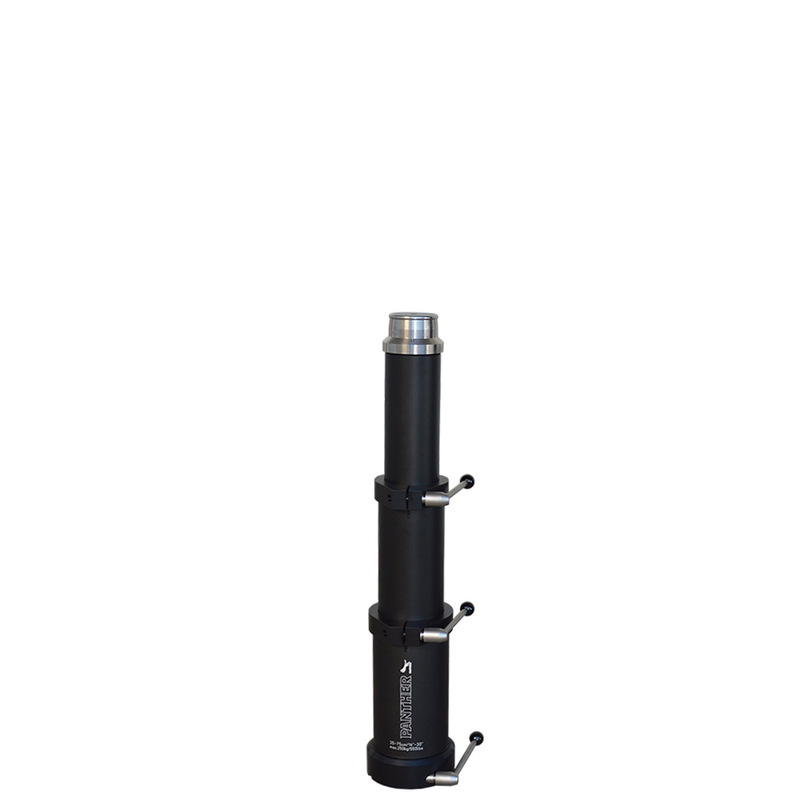 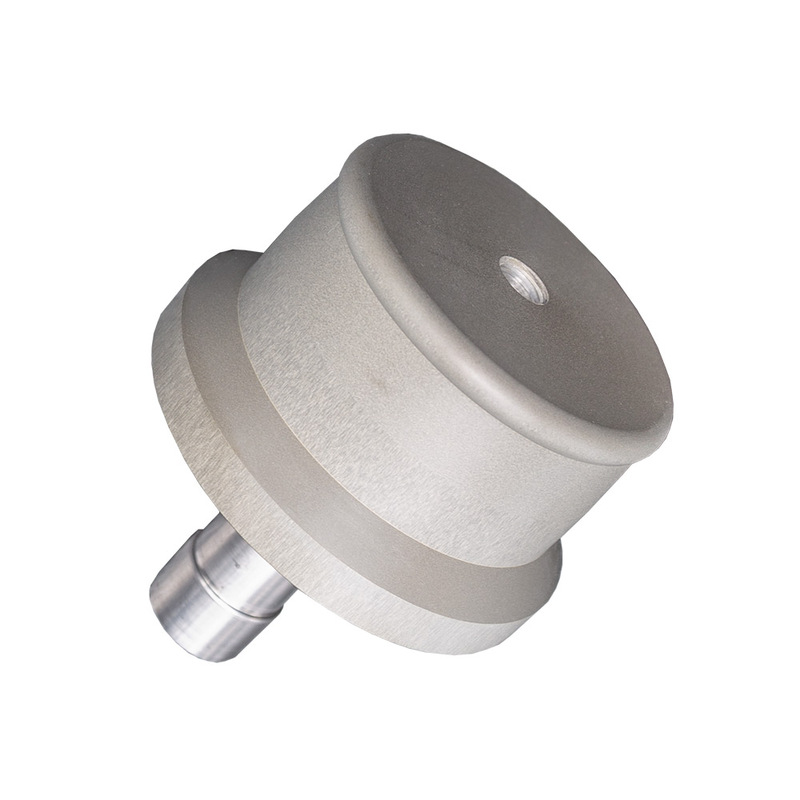 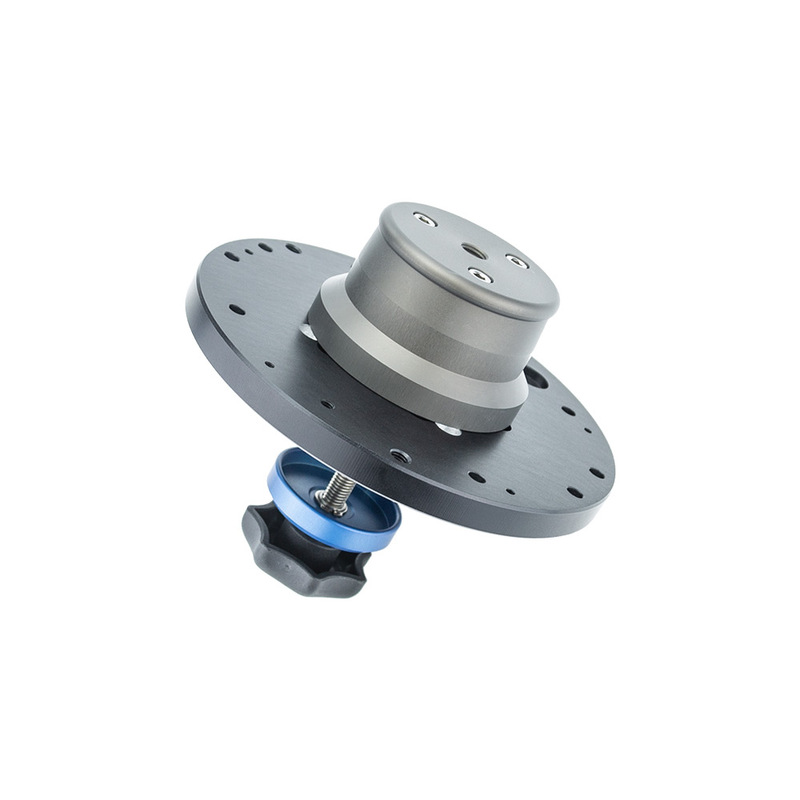 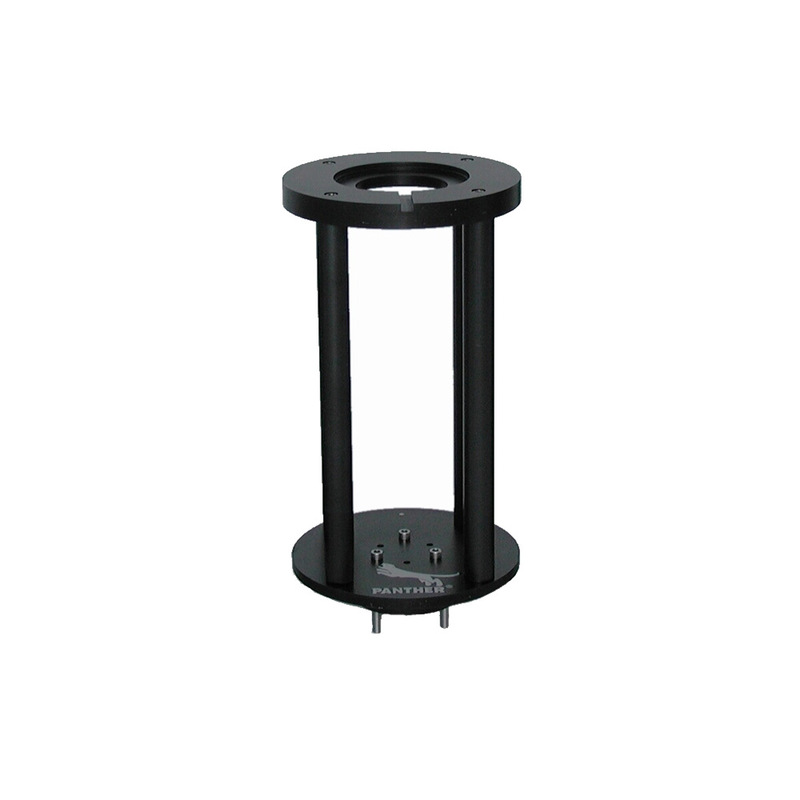 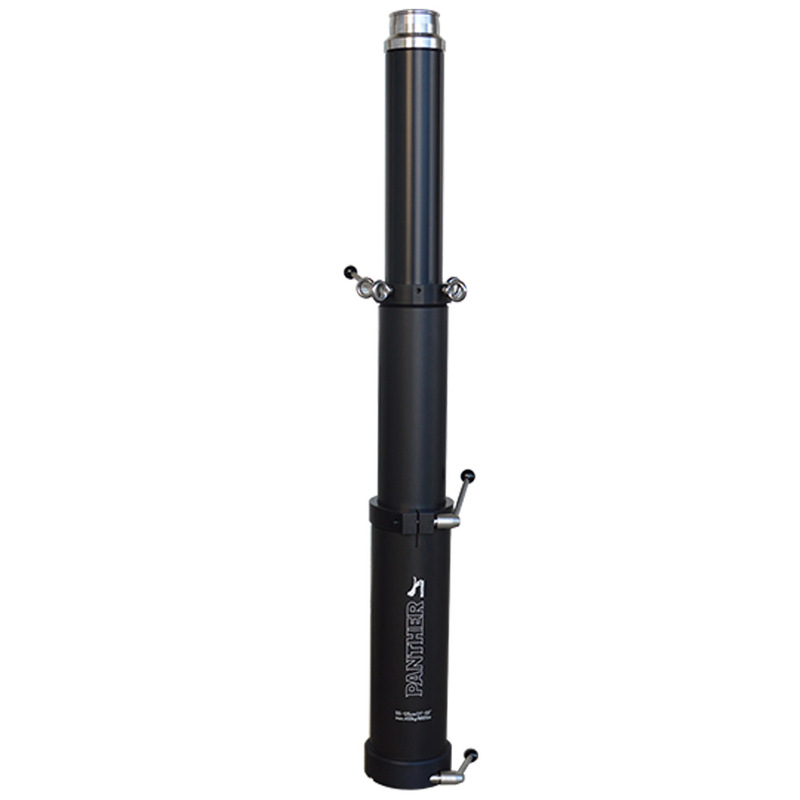 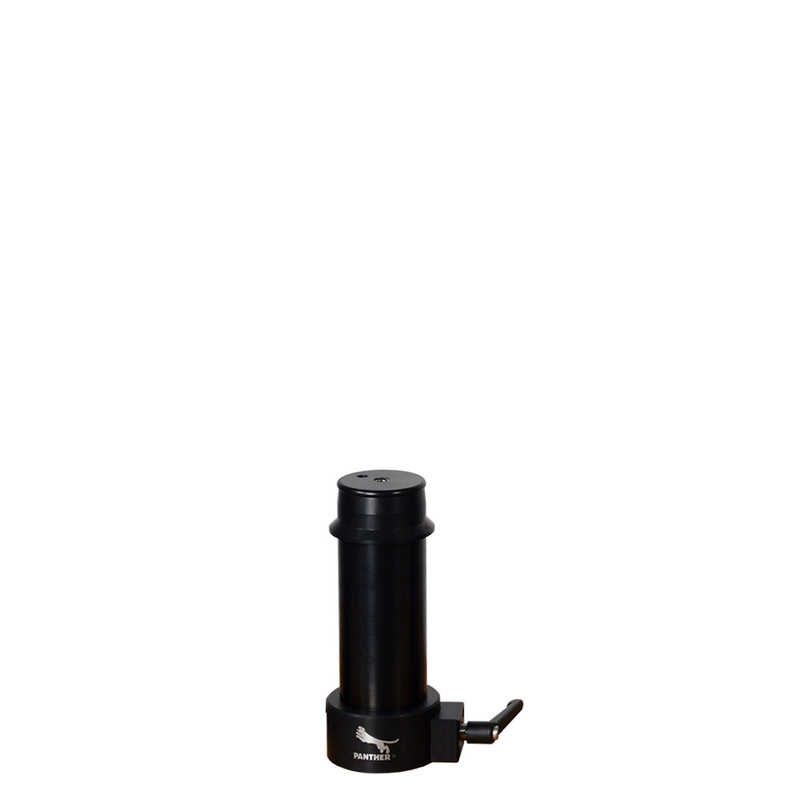 It can be used with standard Pneumatic Wheels as well as with mounted Twin Wheels. 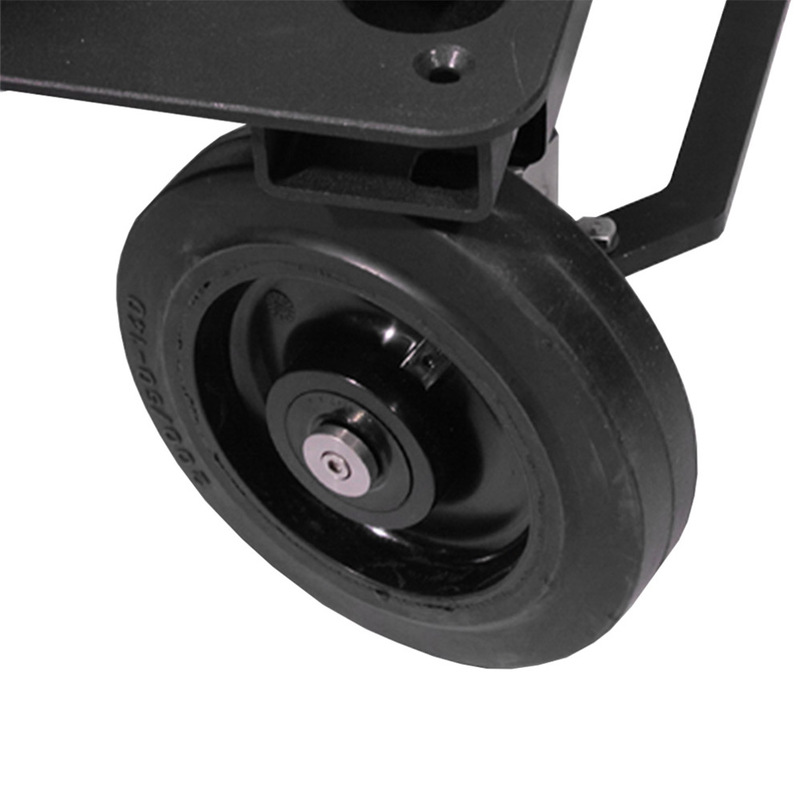 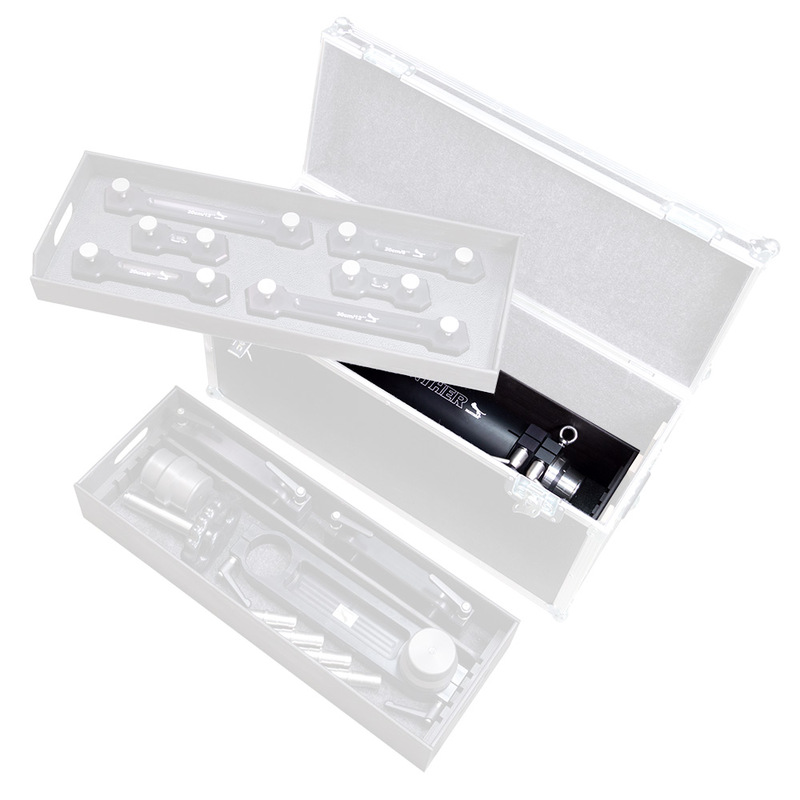 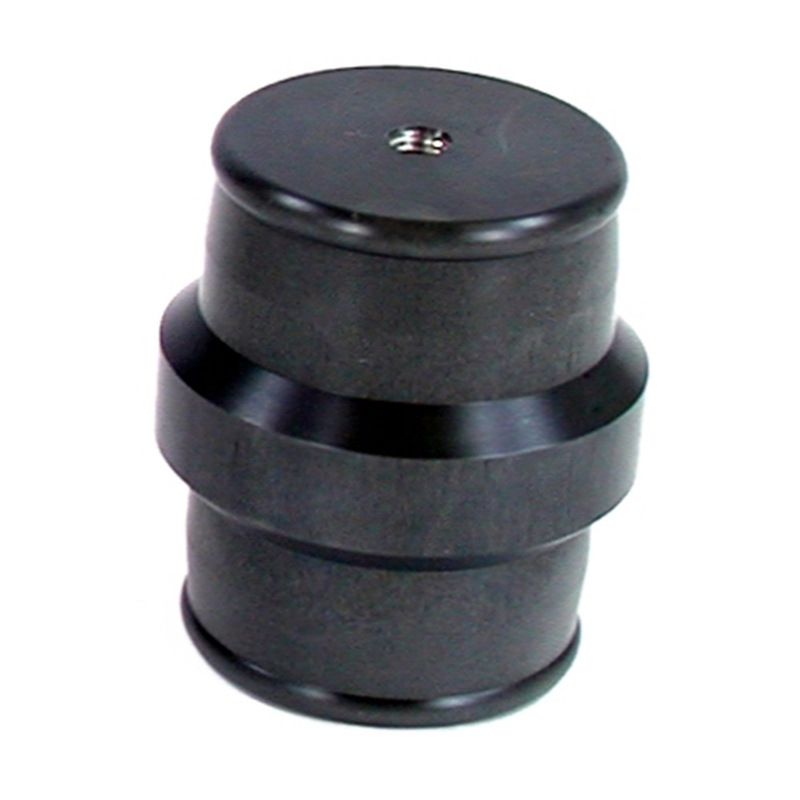 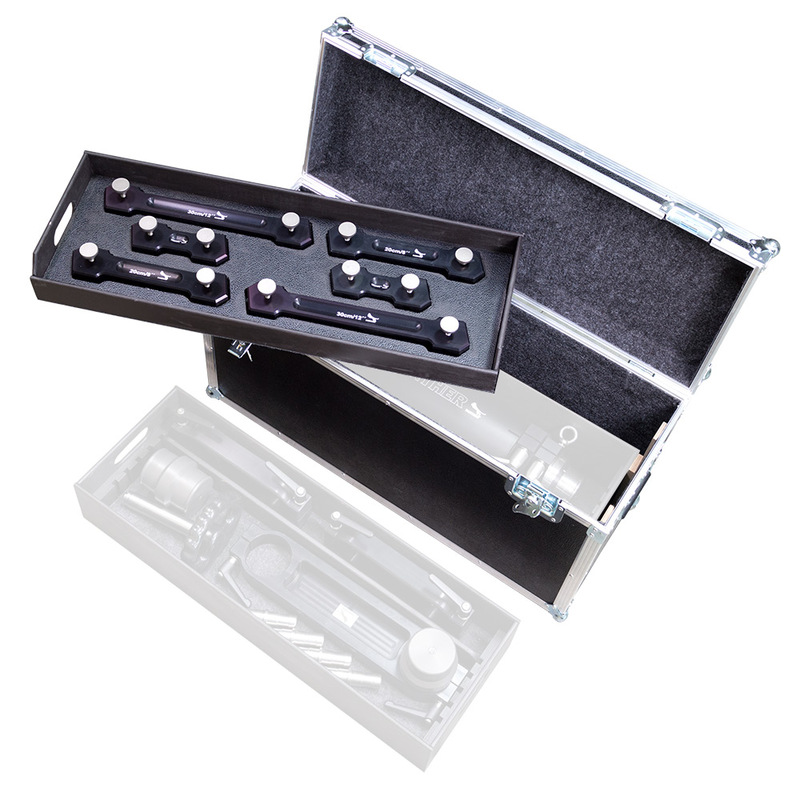 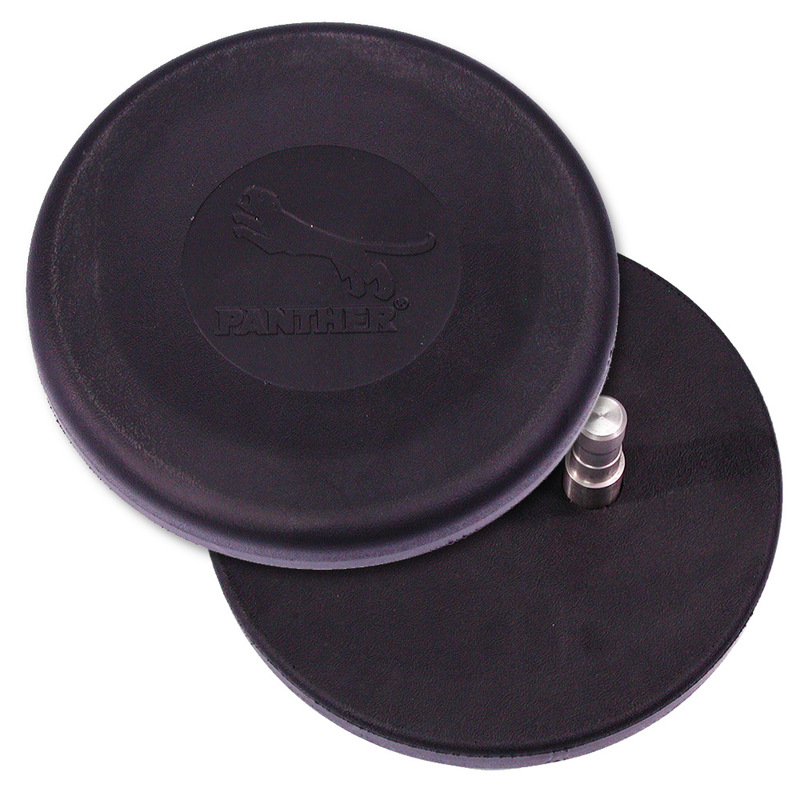 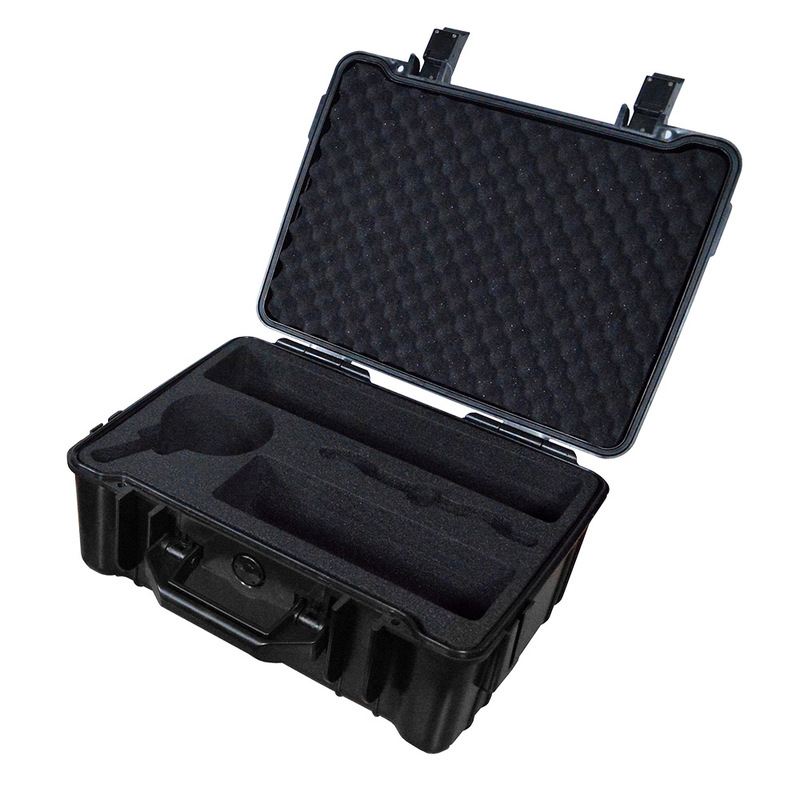 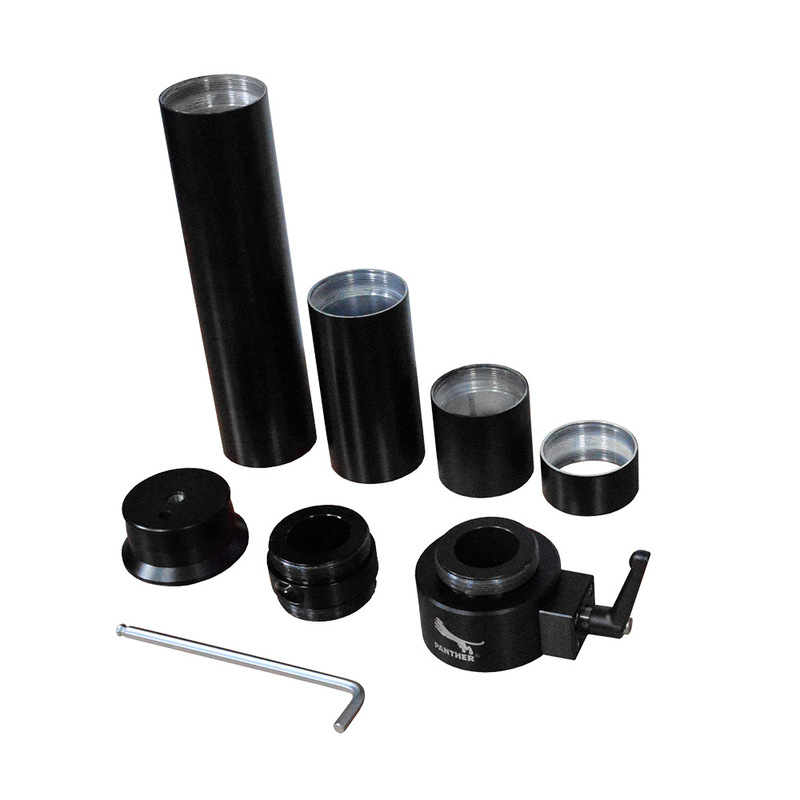 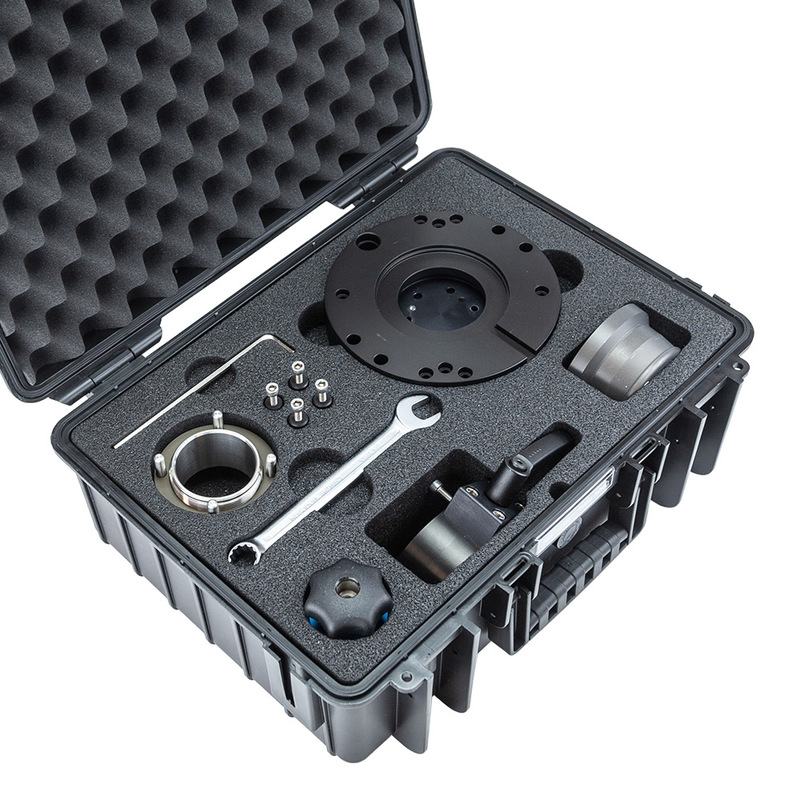 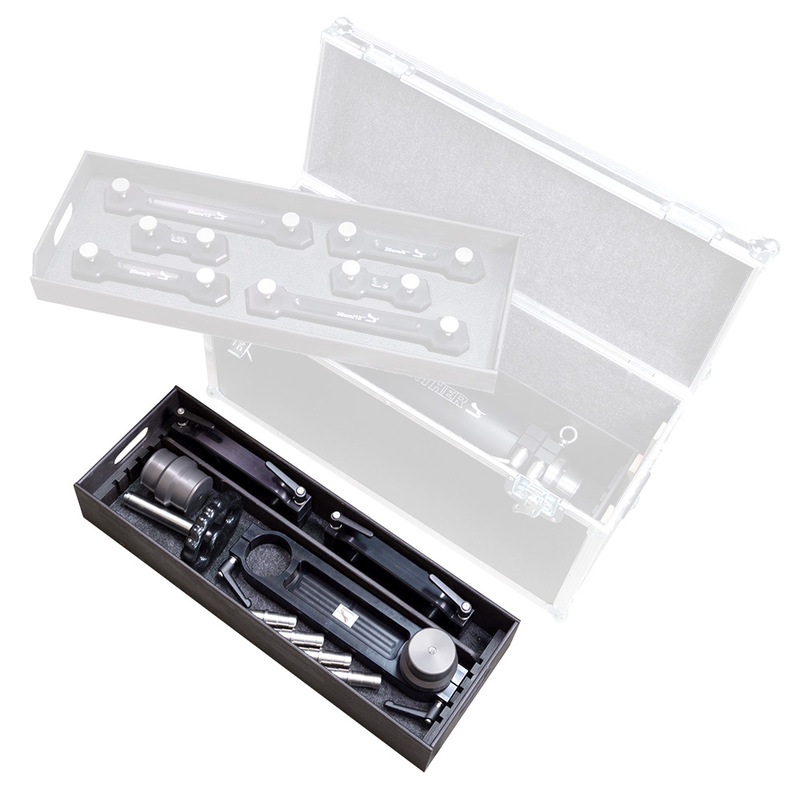 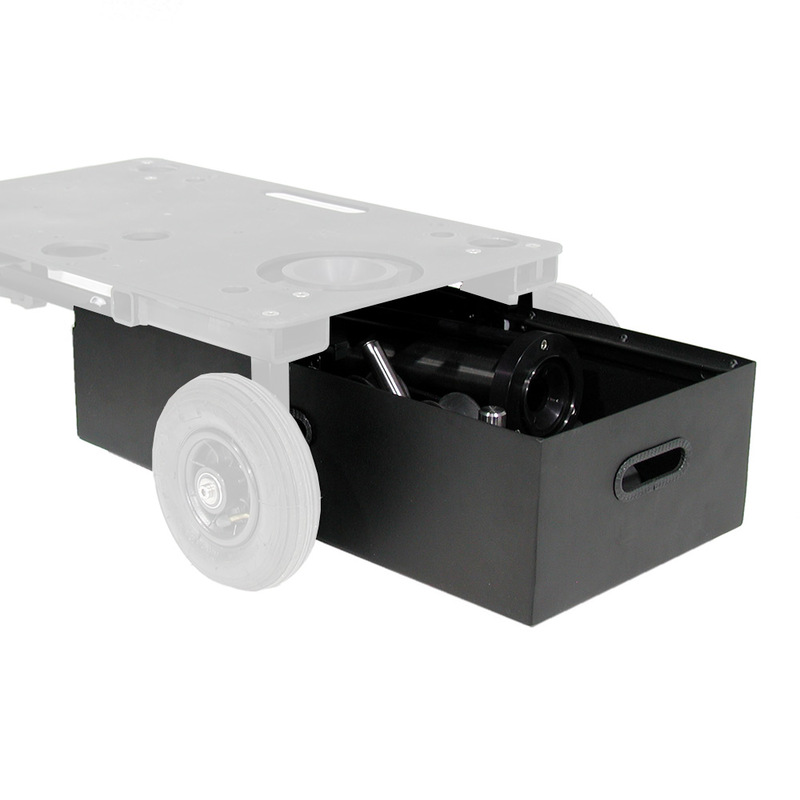 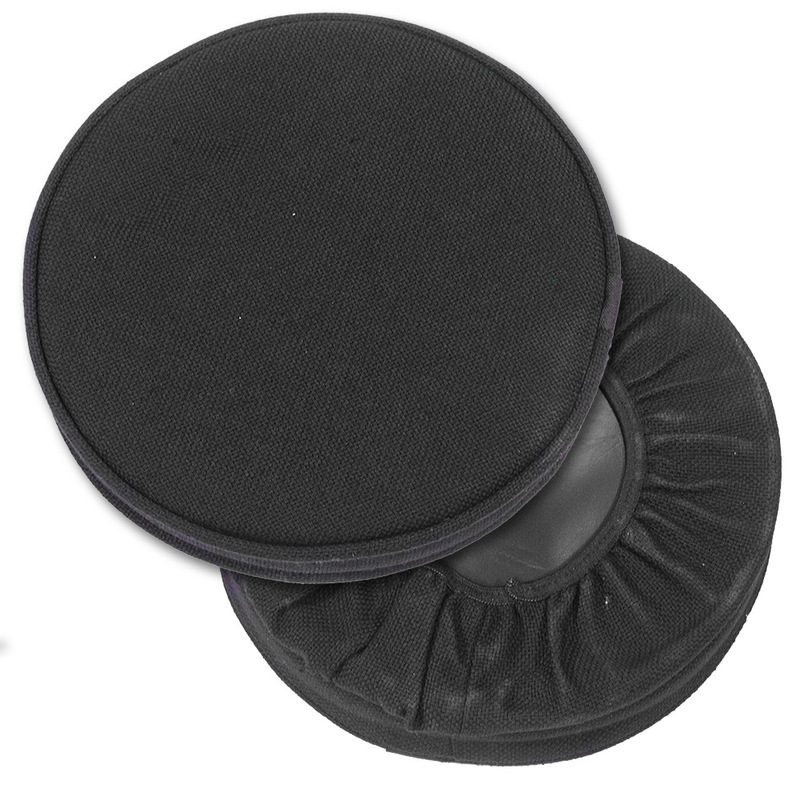 An Accessories Box (143909) for practical accessory storage can be mounted under the single Roller Plate when a Tire Set or Studio Wheels are used. 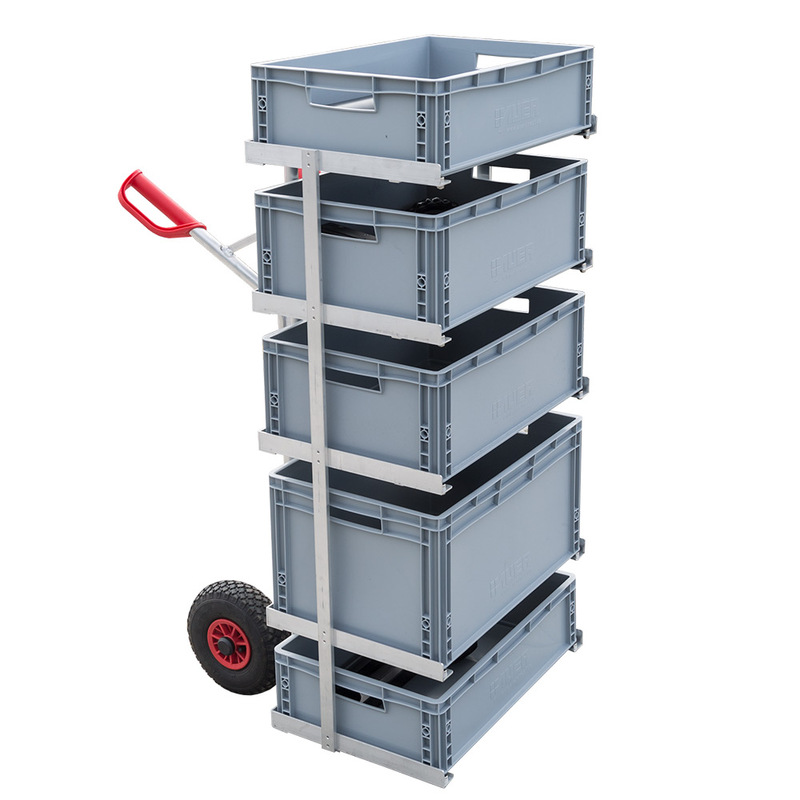 Not only the smallest, but also most versatile. 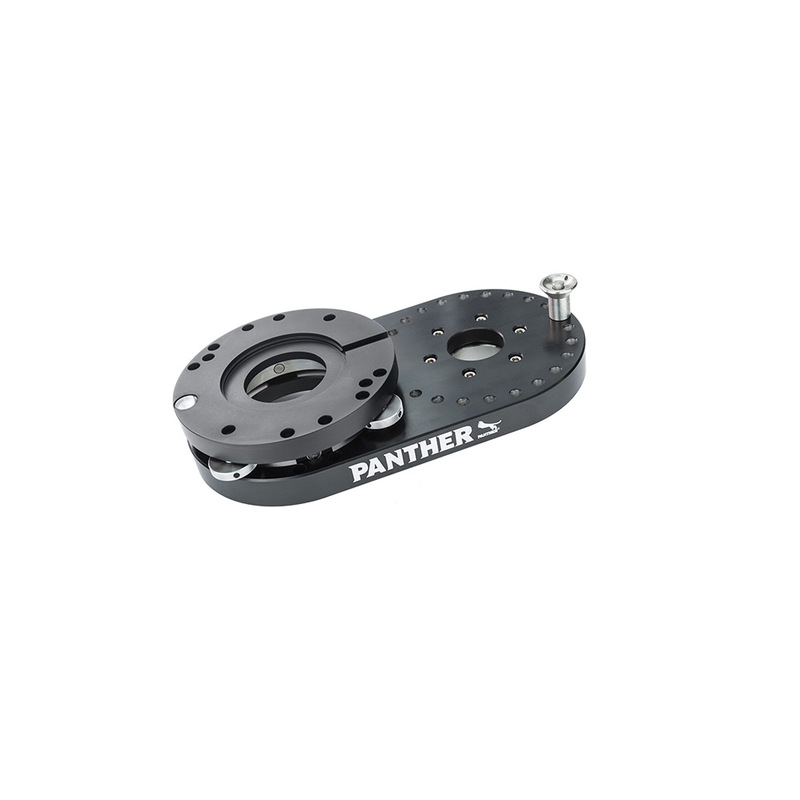 With a lot of accessories the Panther Roller Plate is a unique and very flexible dolly system. 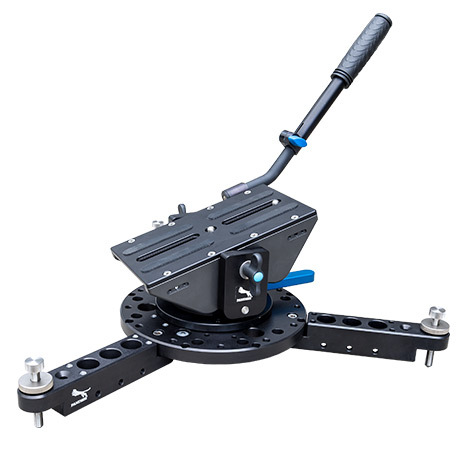 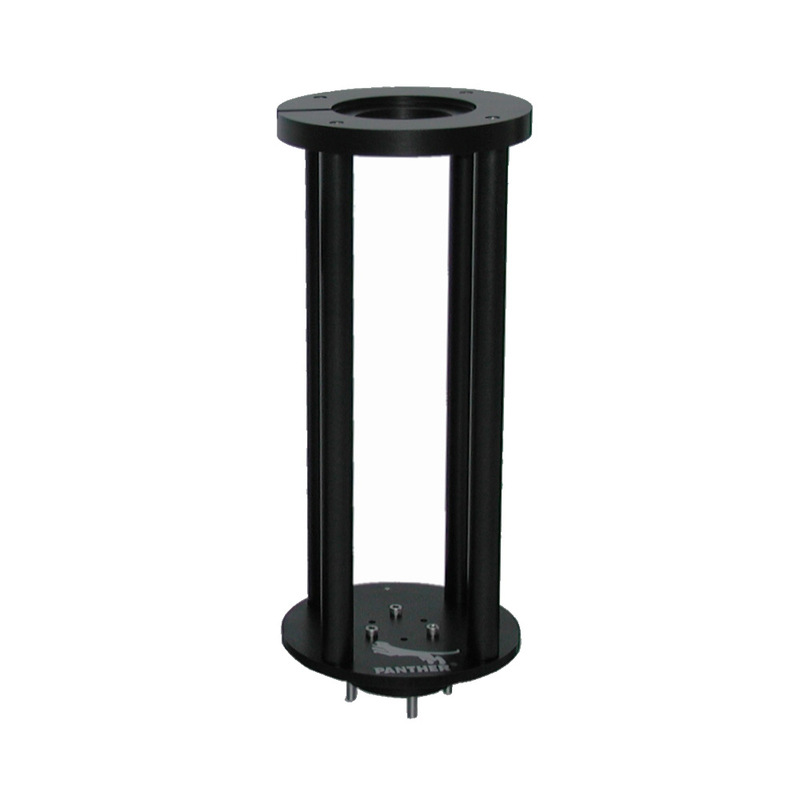 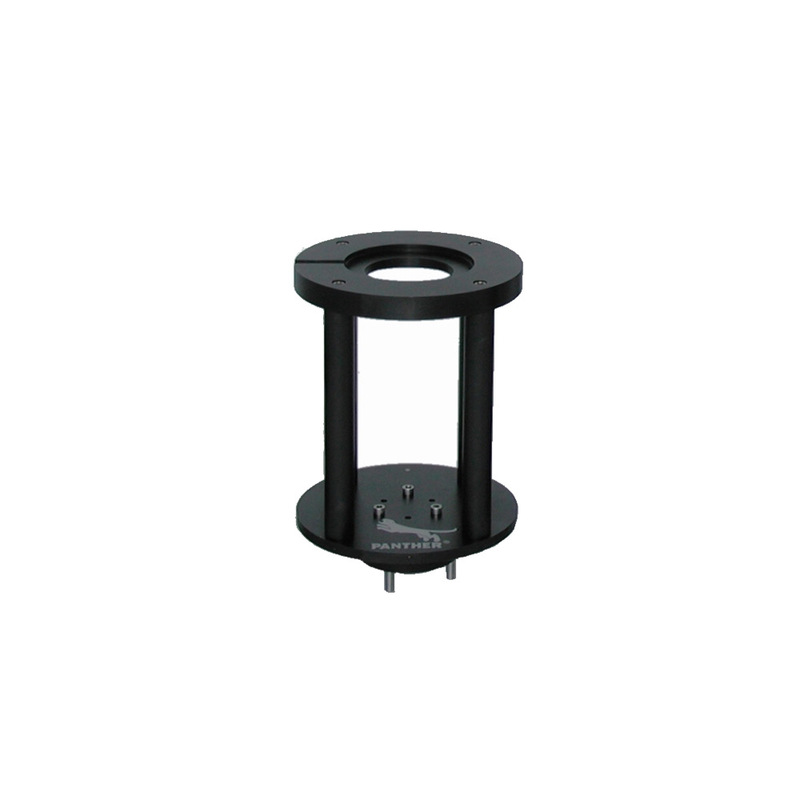 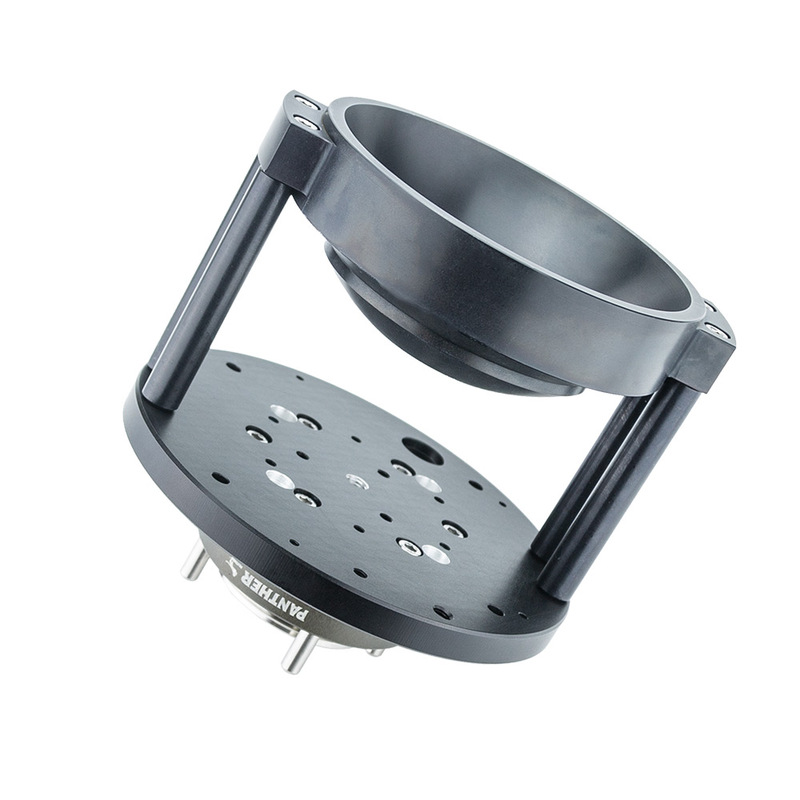 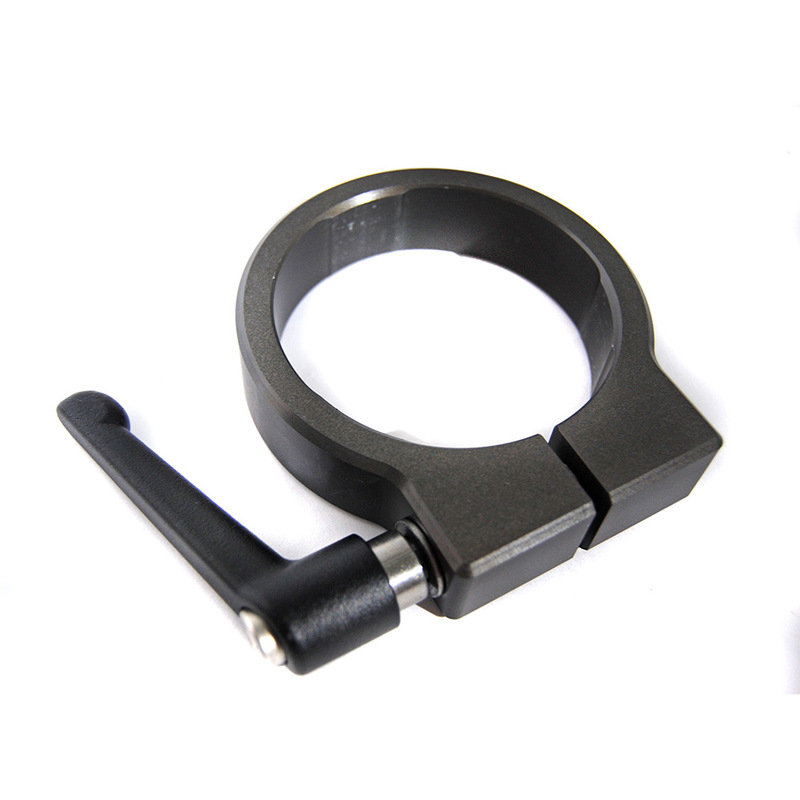 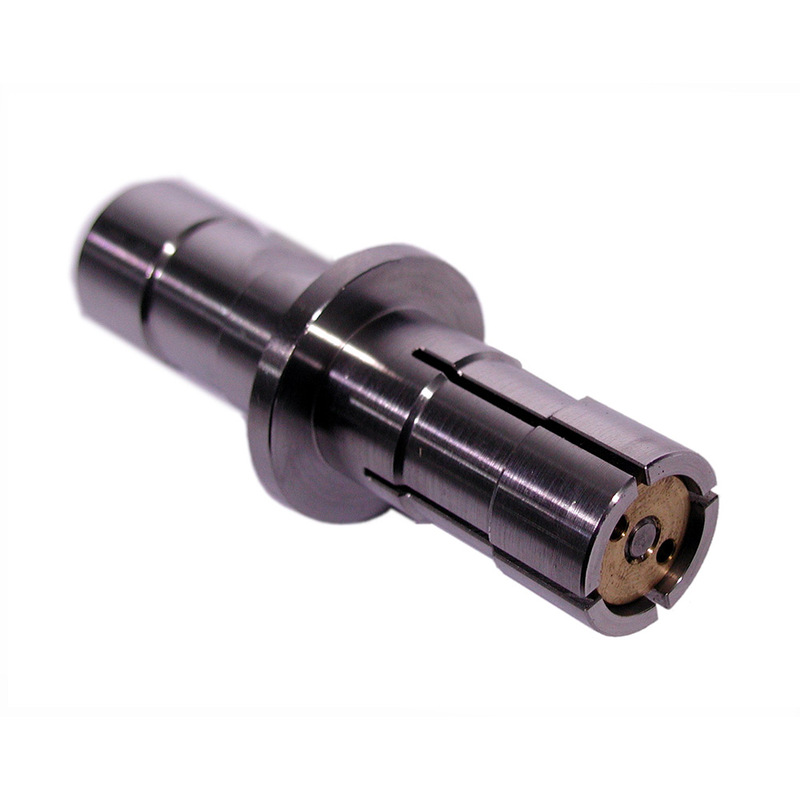 Small size and sturdy design make this equipment to a 'Must Have' for anyone!